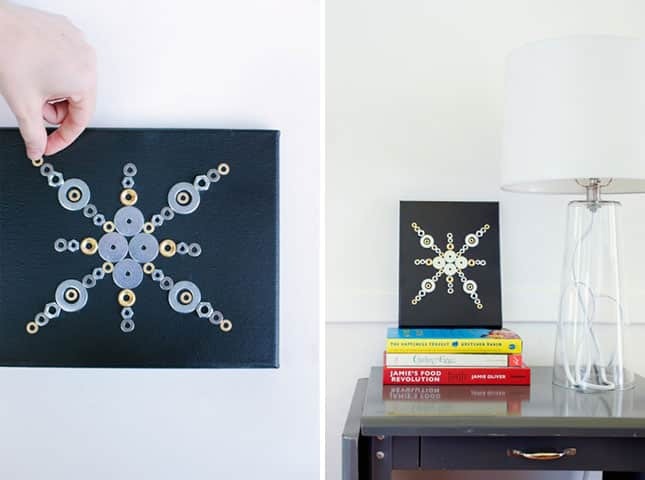 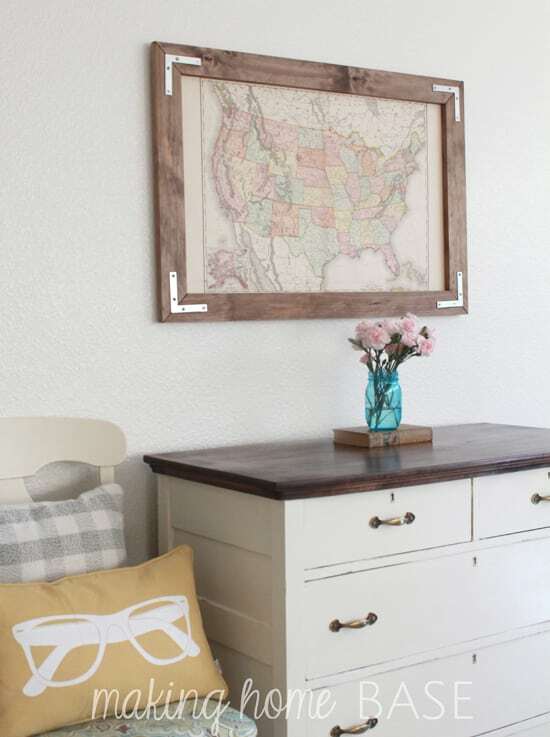 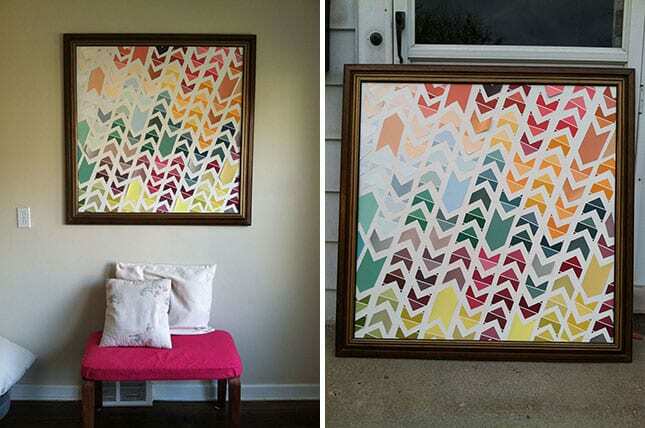 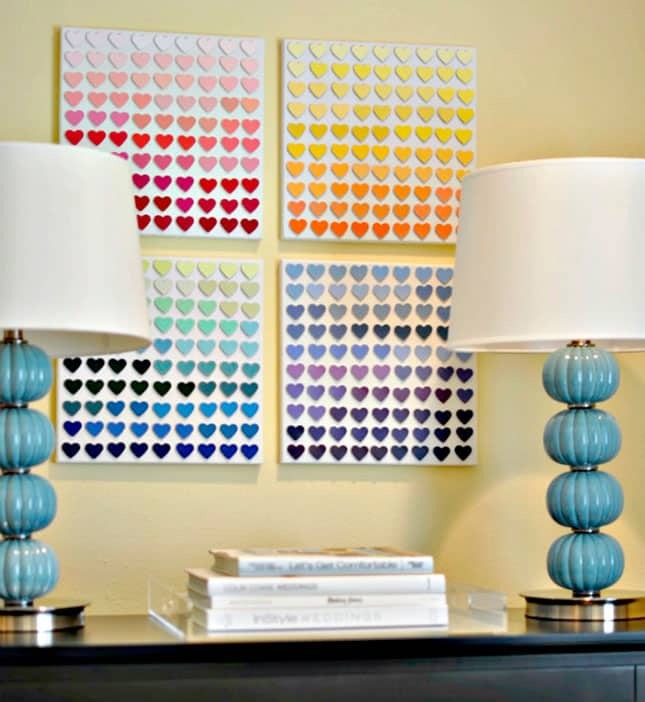 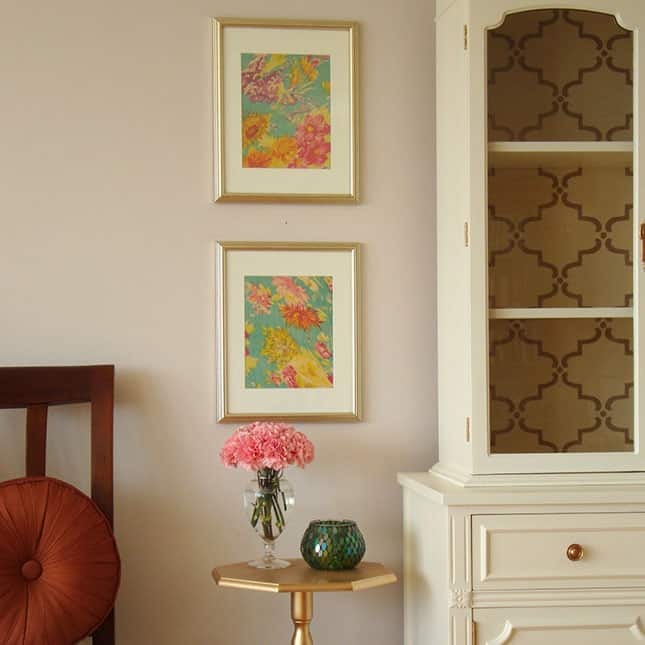 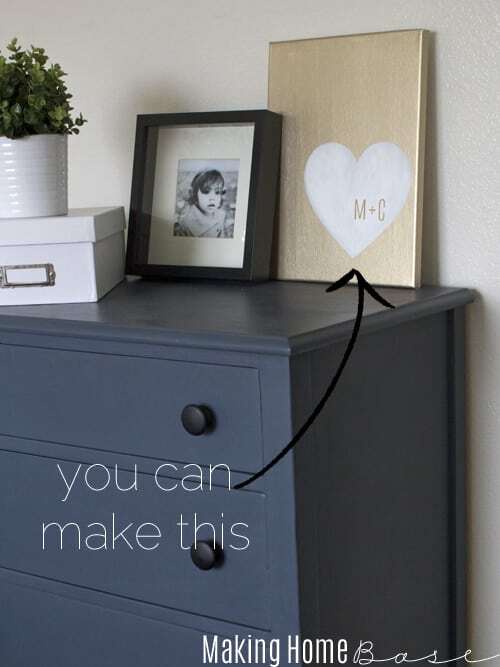 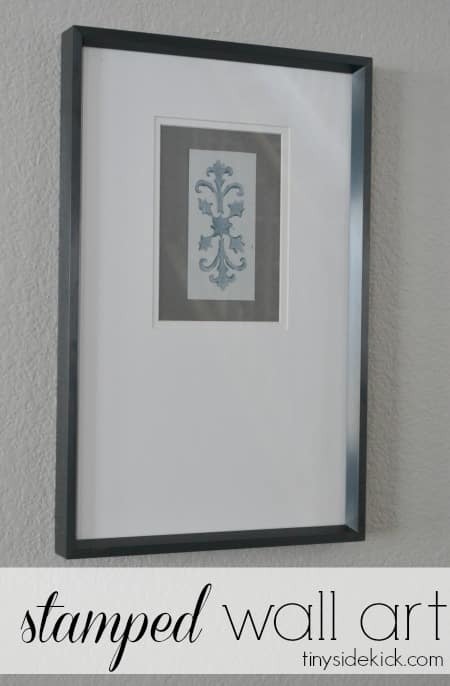 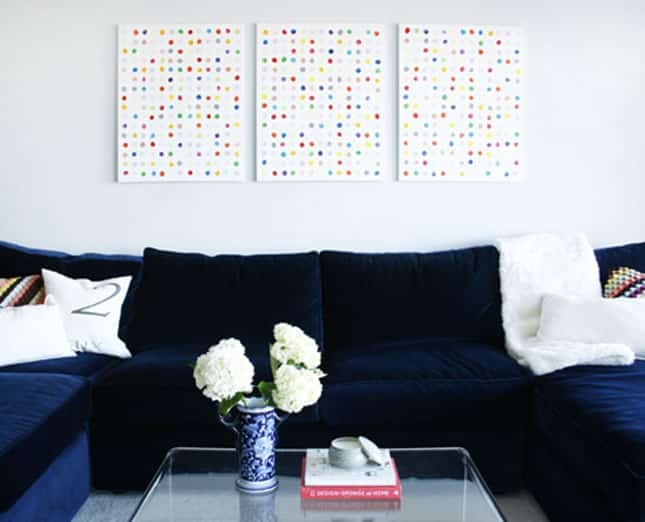 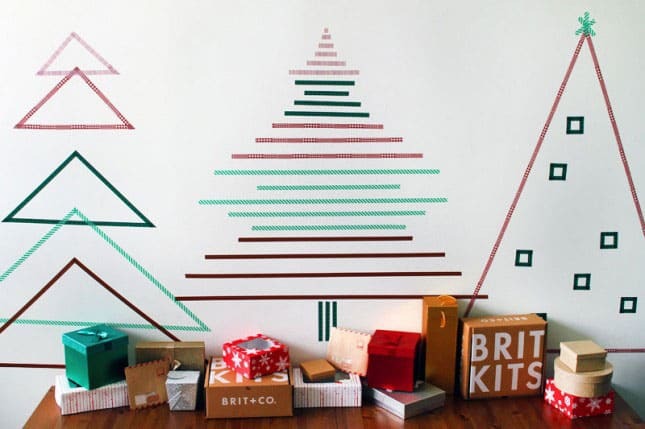 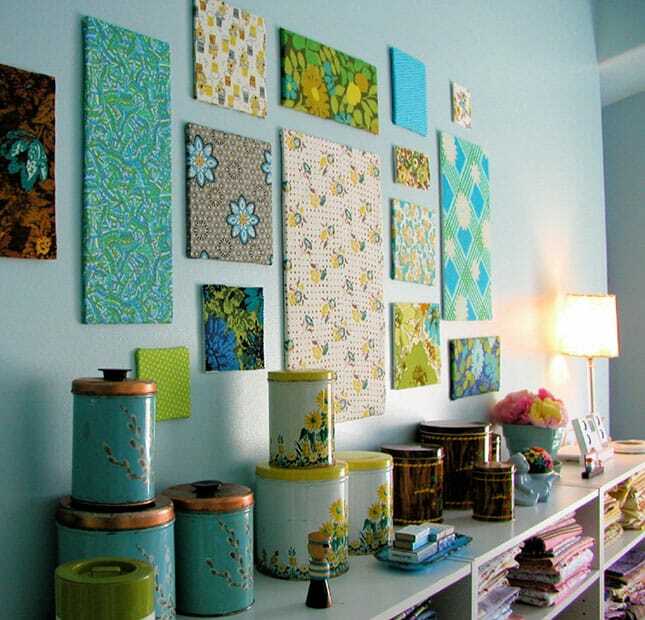 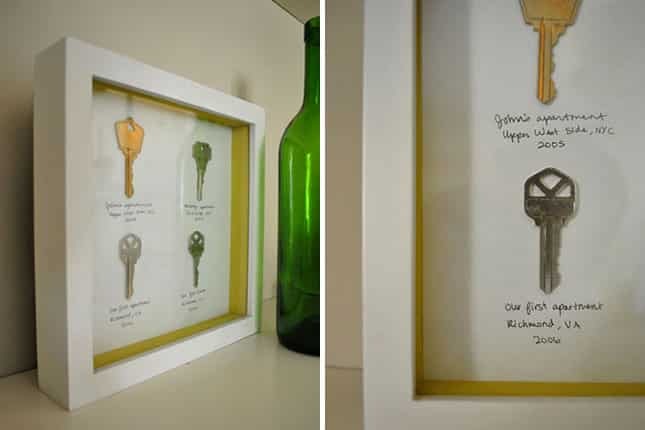 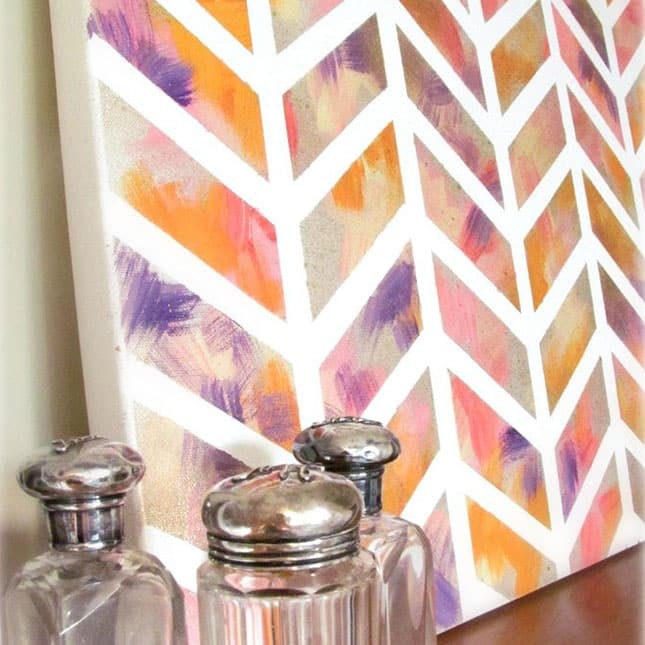 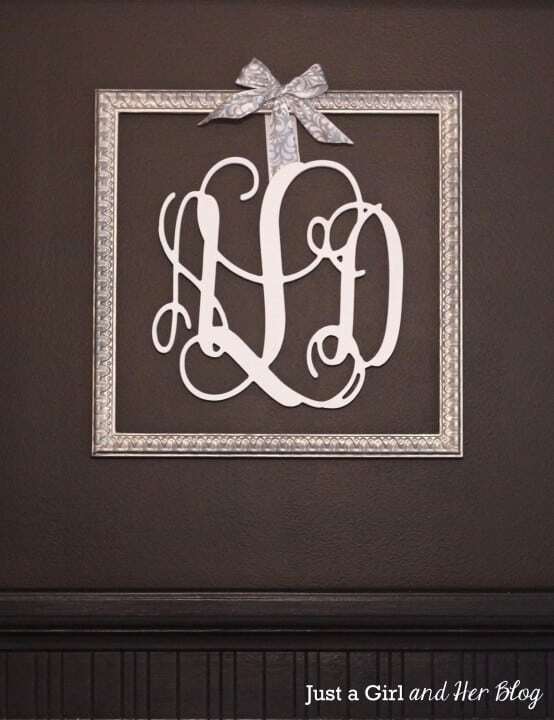 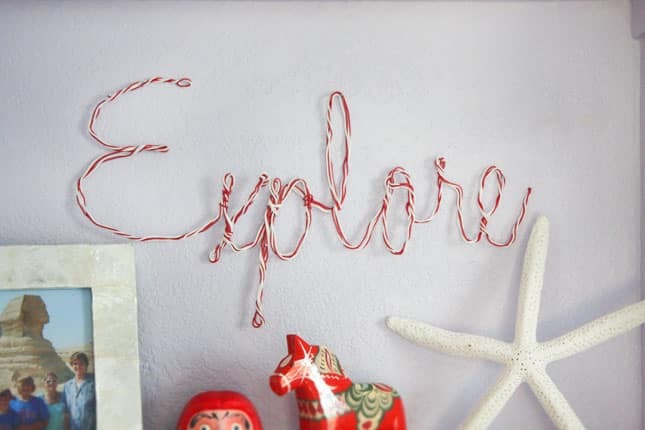 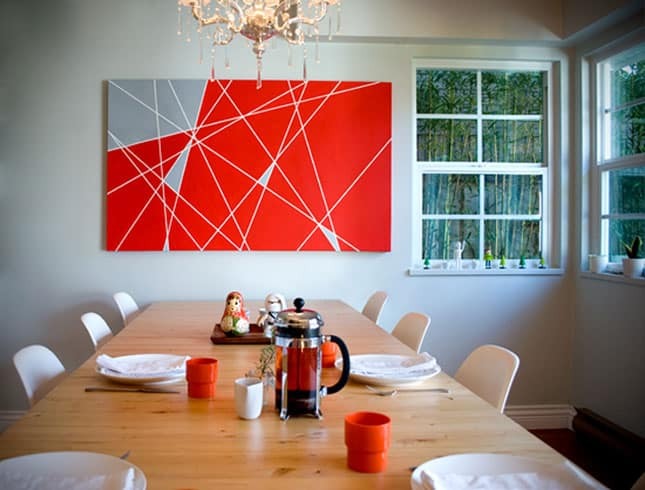 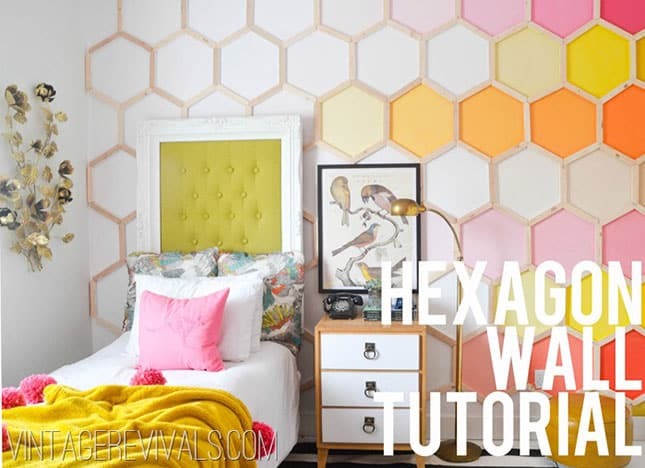 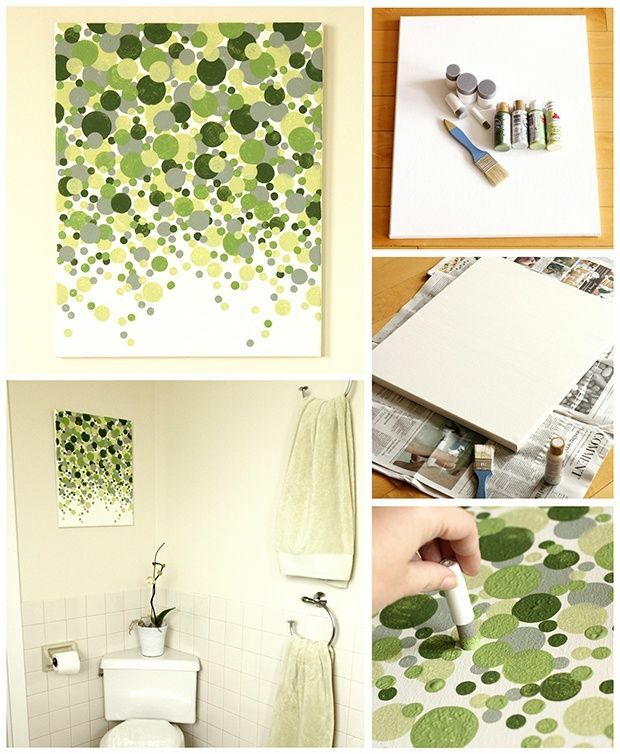 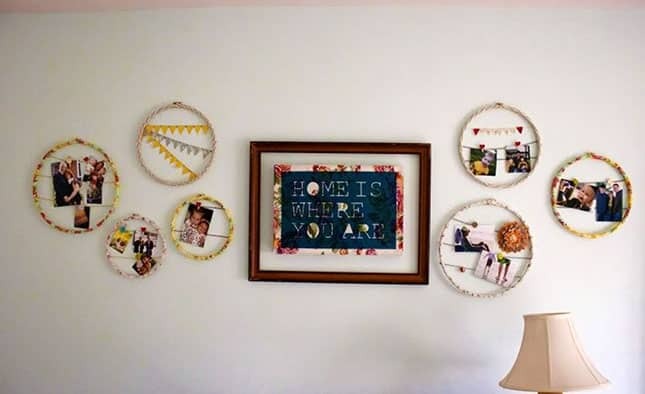 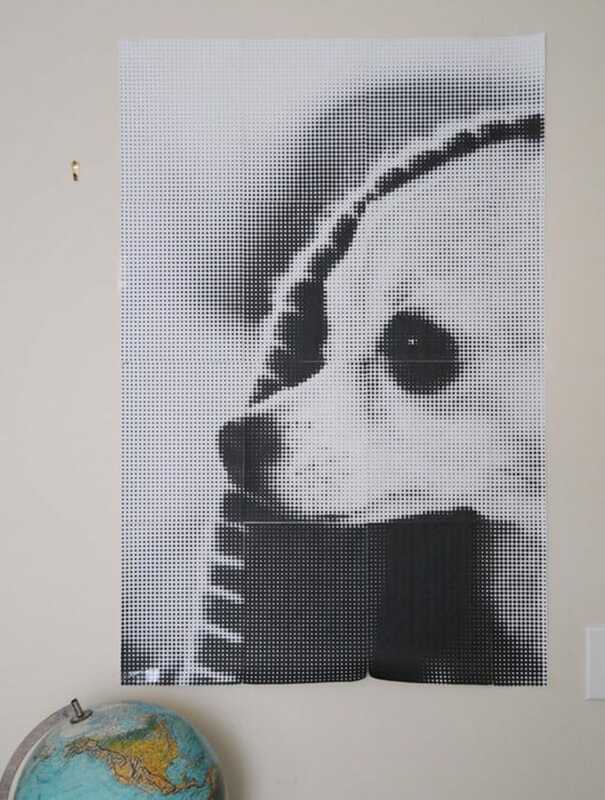 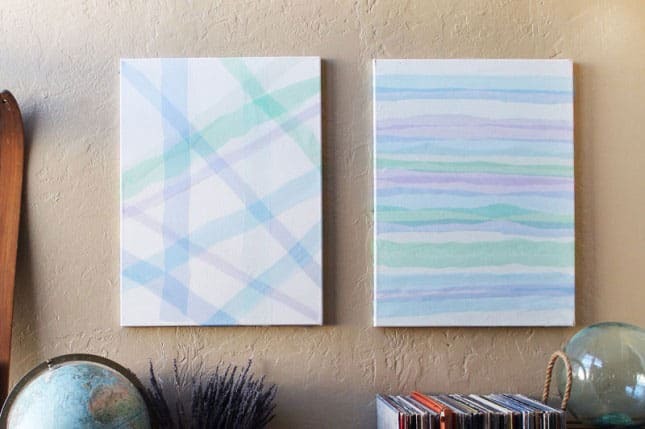 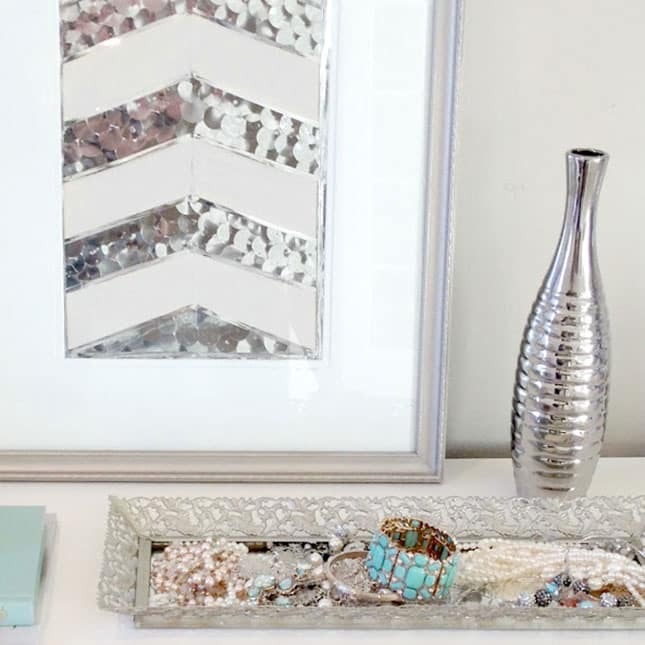 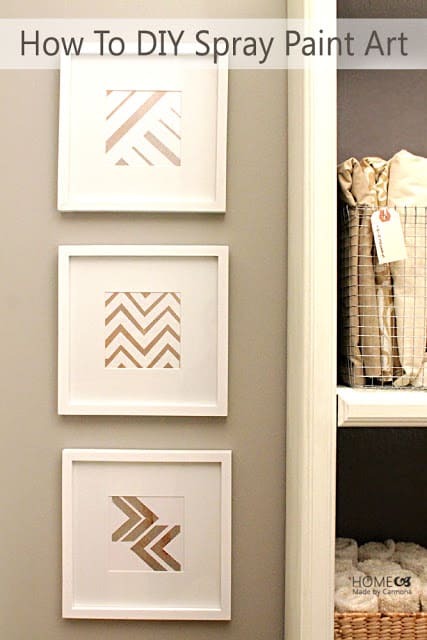 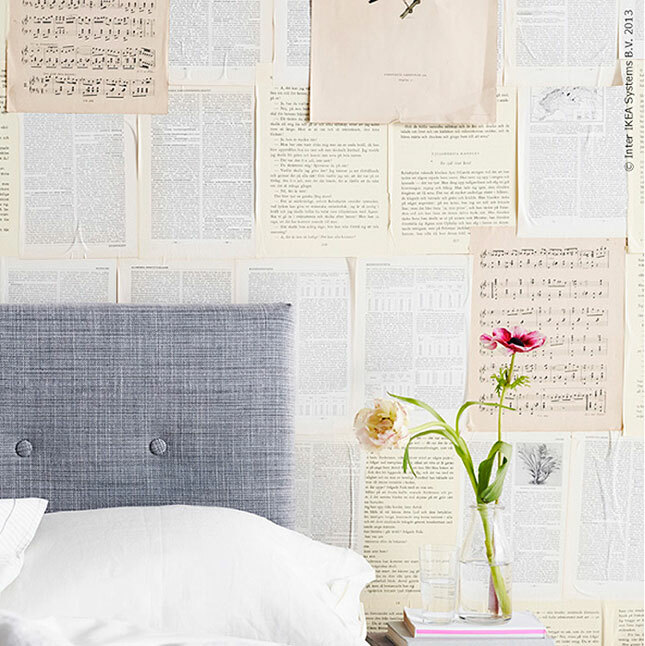 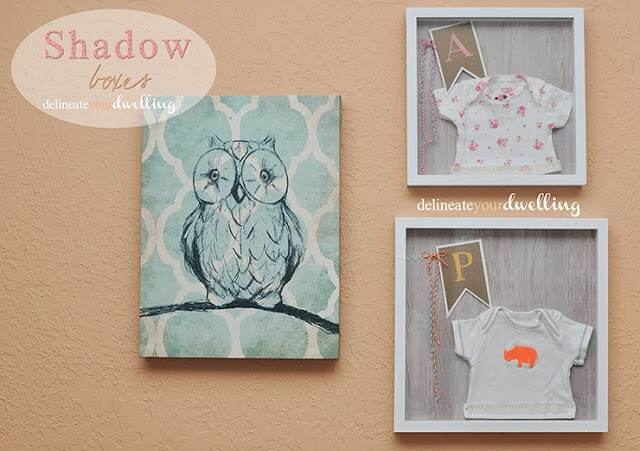 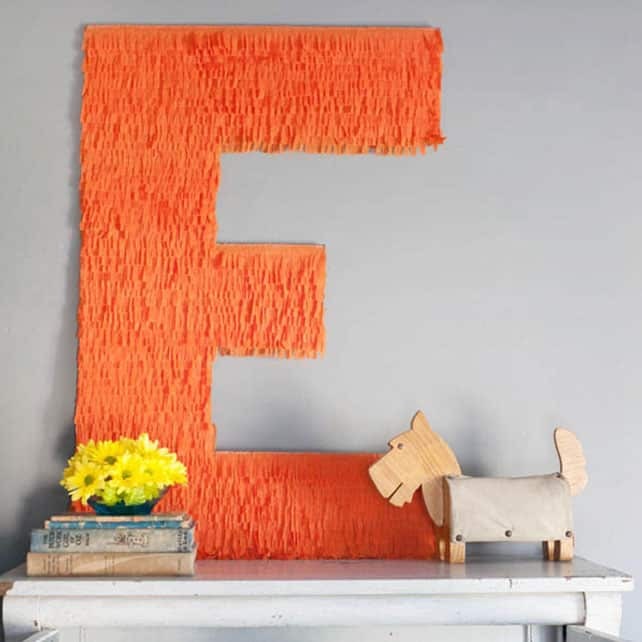 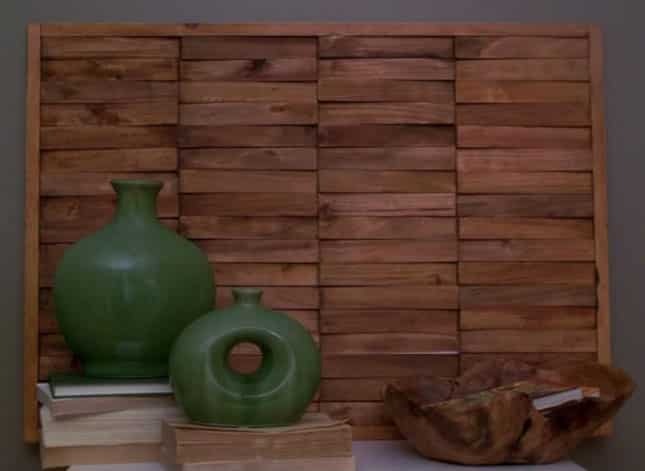 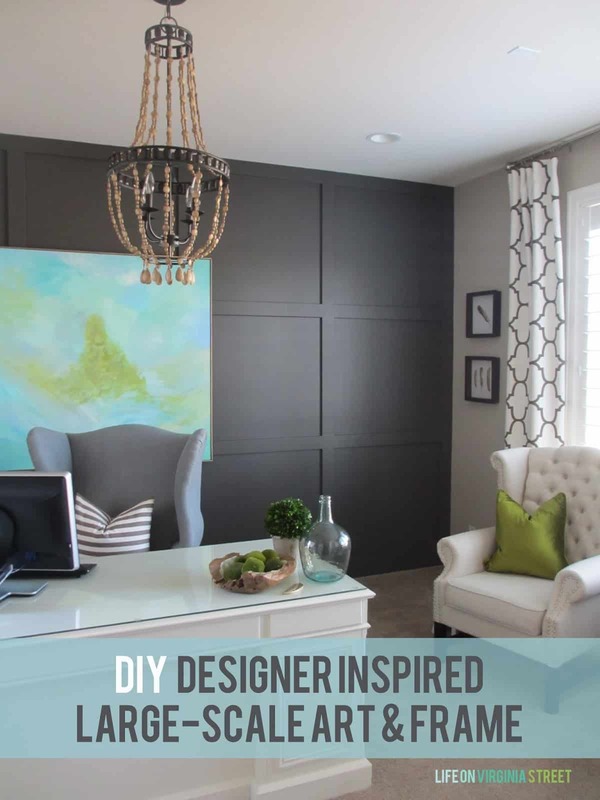 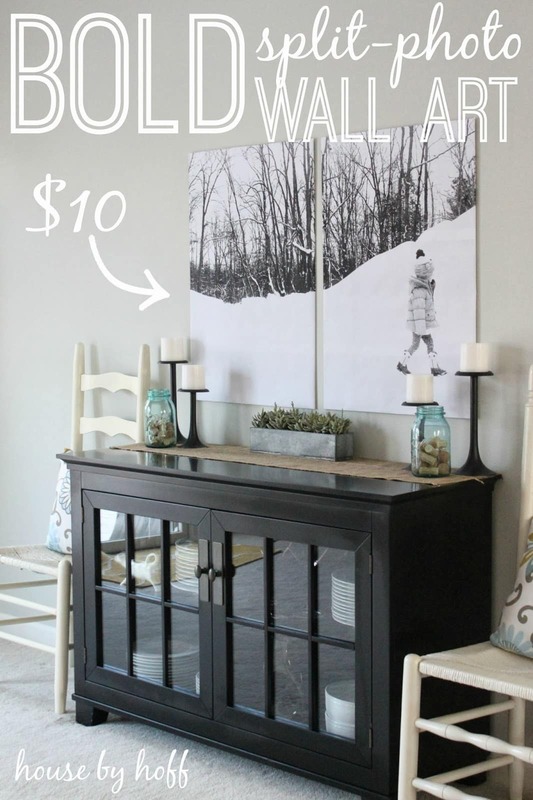 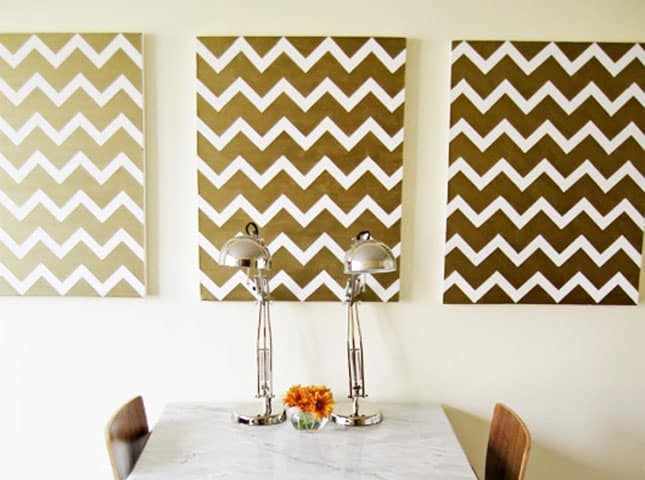 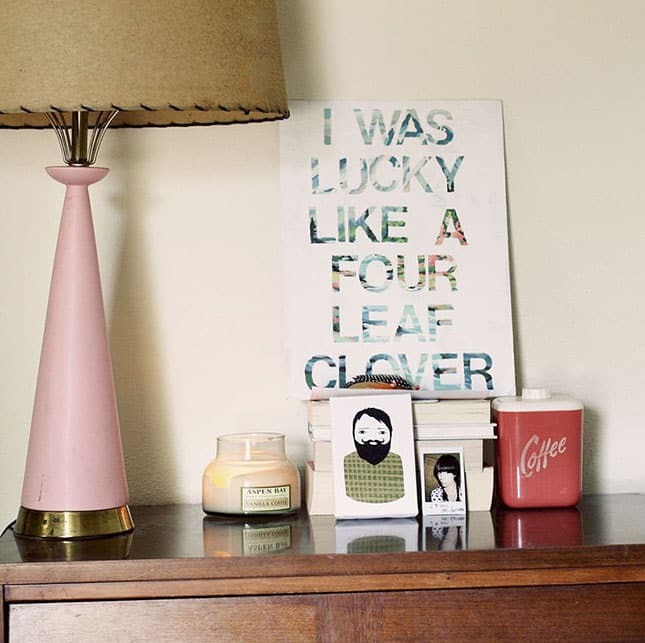 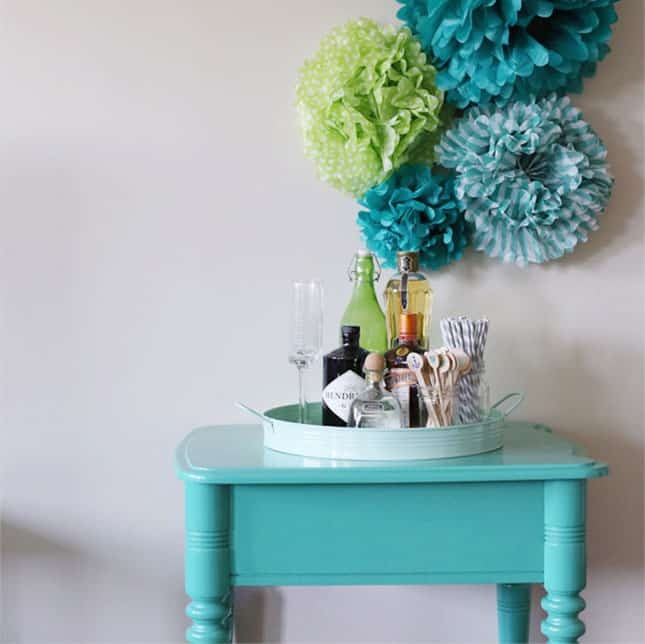 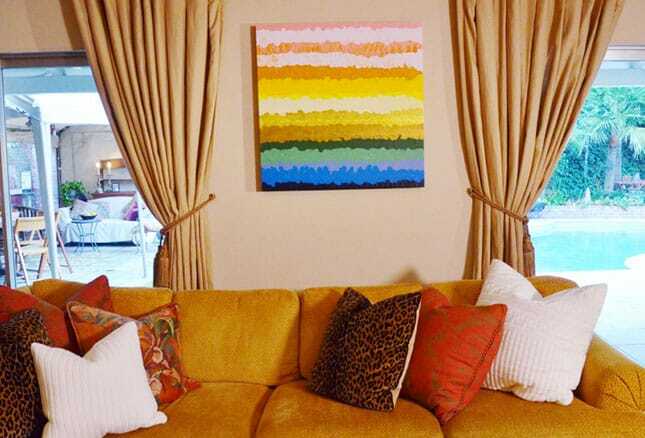 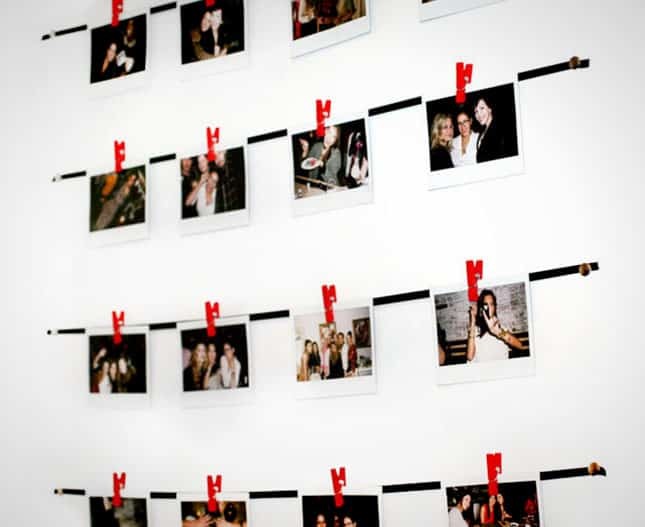 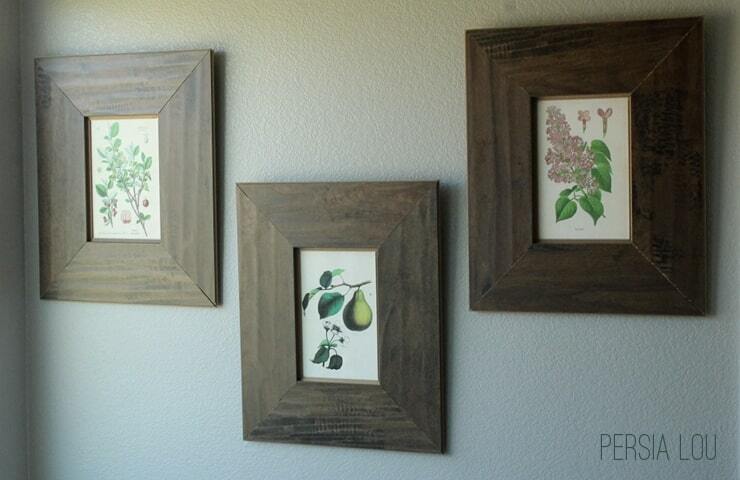 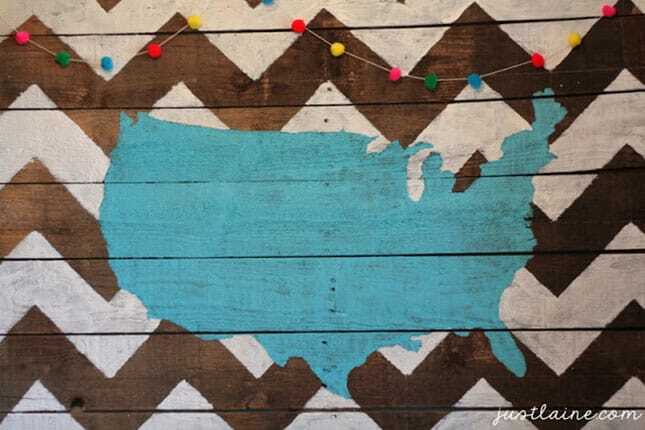 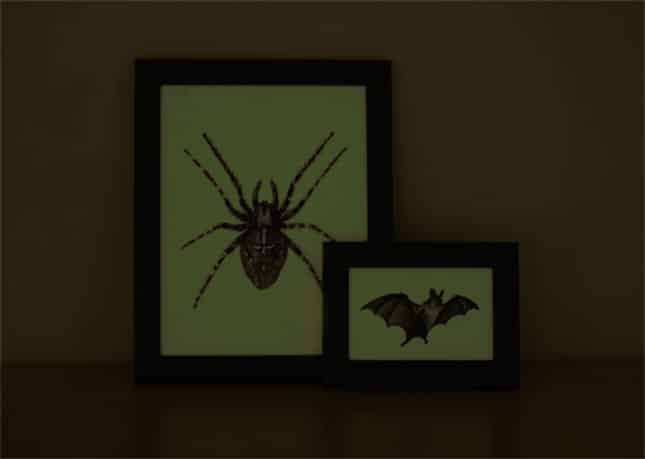 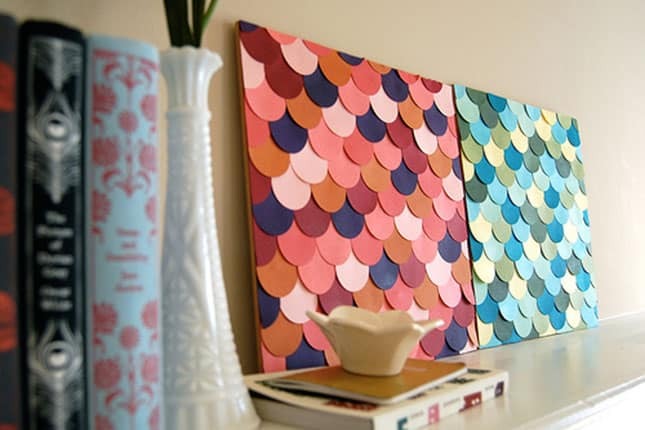 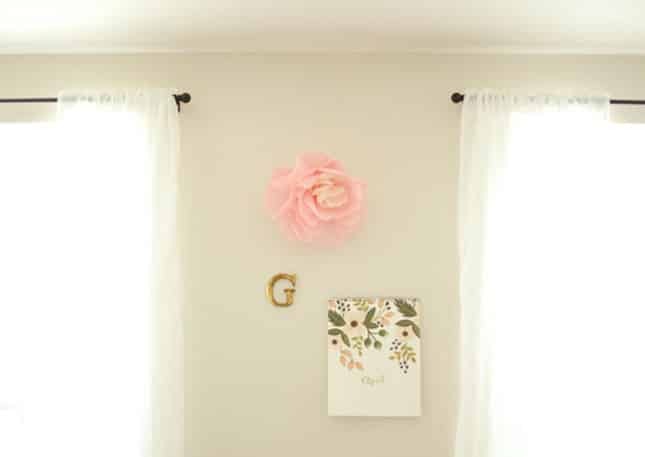 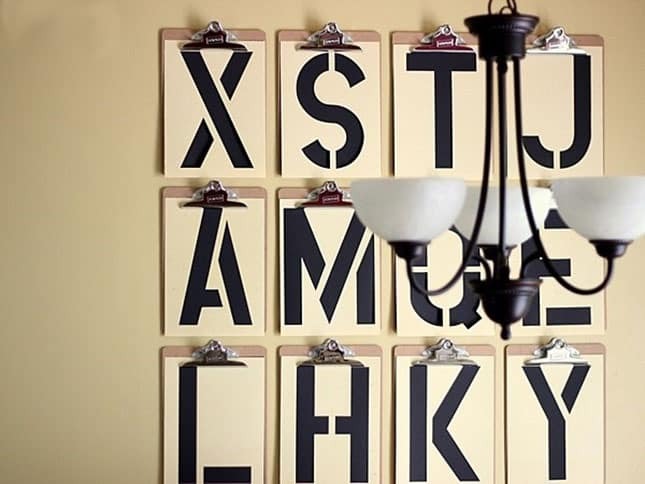 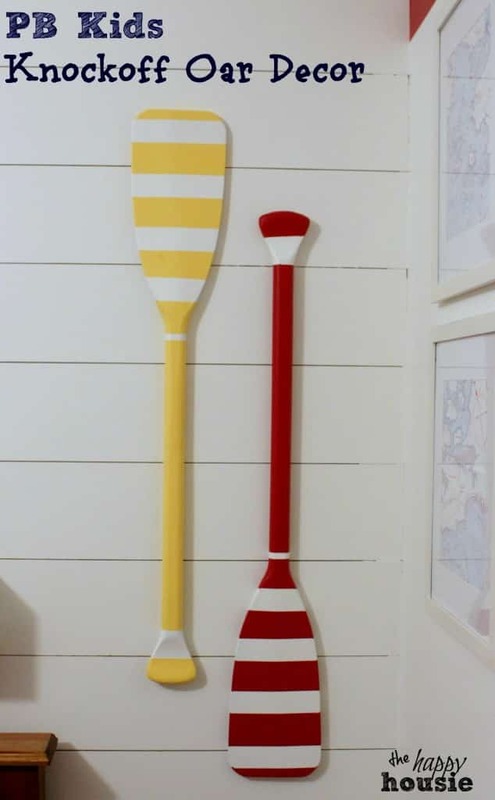 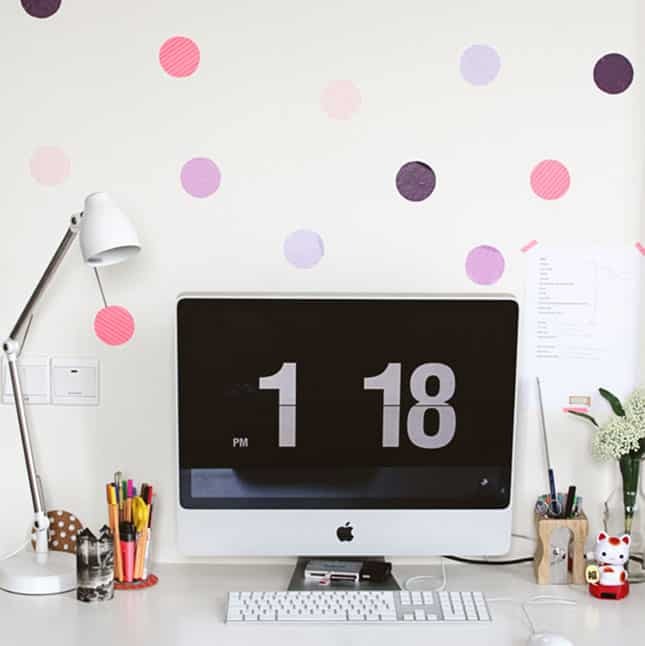 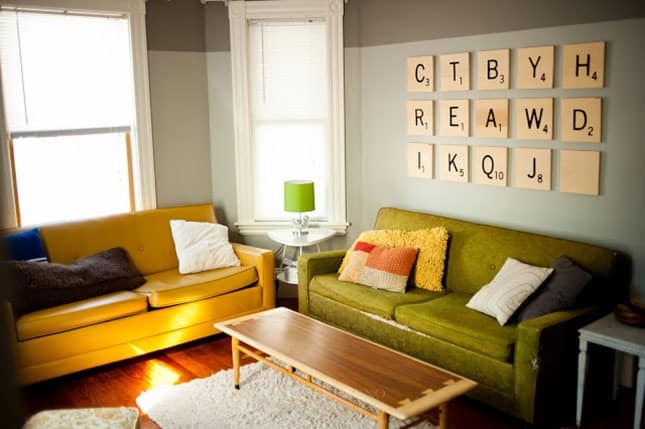 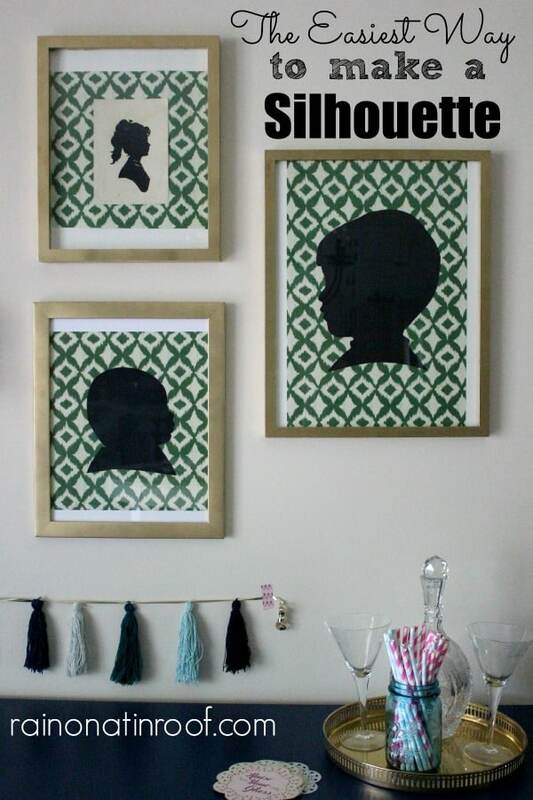 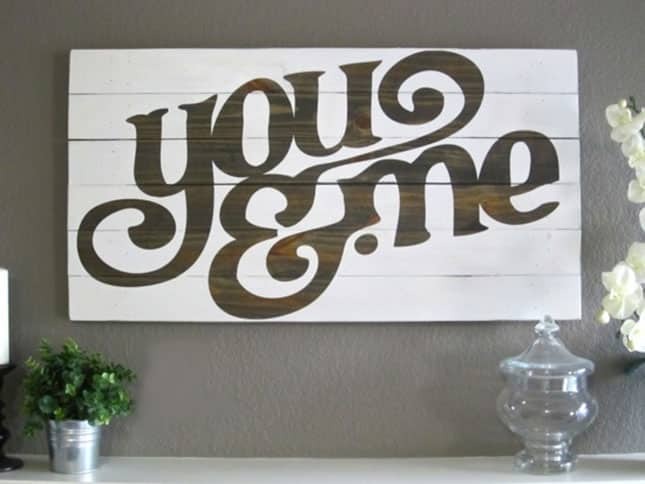 Redecorating your home doesn’t have to be expensive, why not try some of these fun and creative DIY wall art ideas! 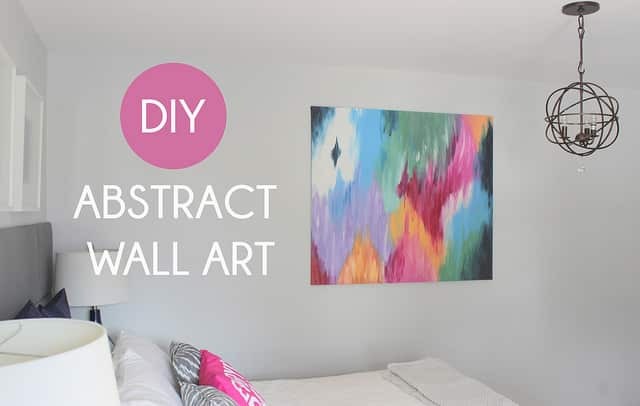 There are so many ways you can create beautiful artwork yourself, forget about spending hundreds of dollars for premade art when you can get creative yourself and make something unique and special! 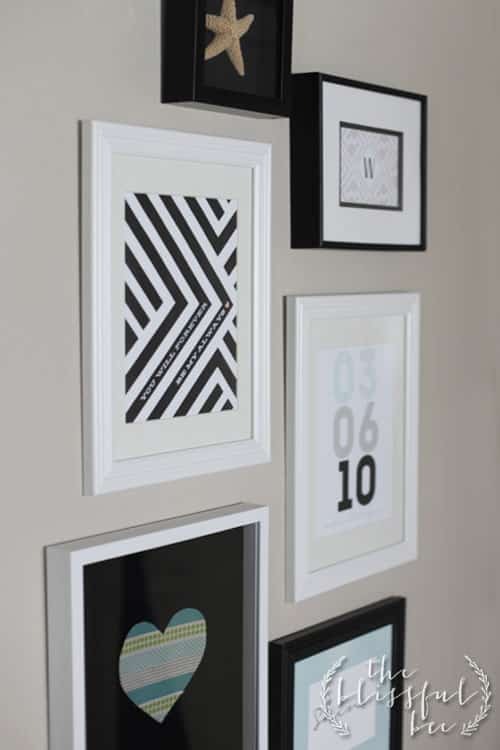 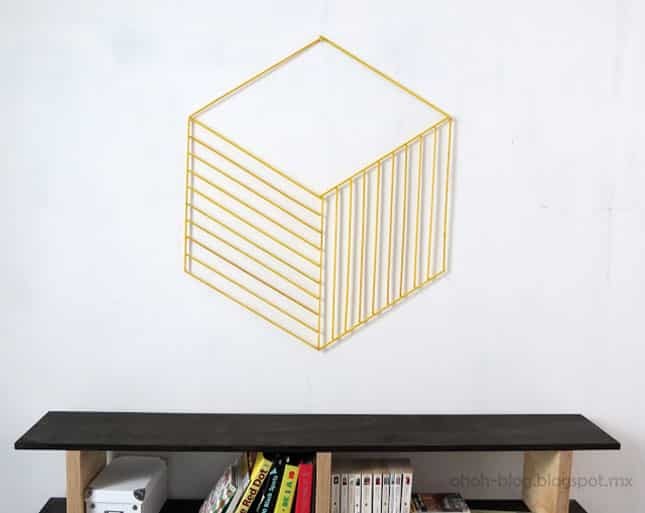 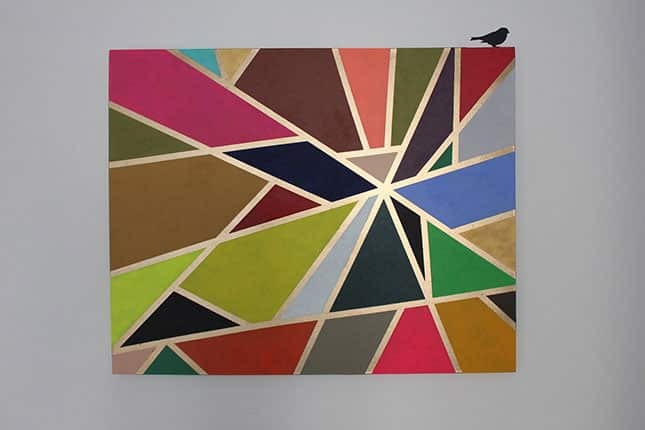 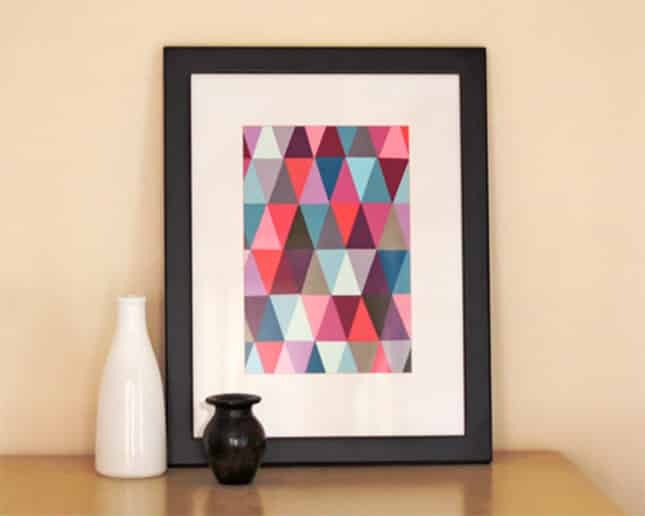 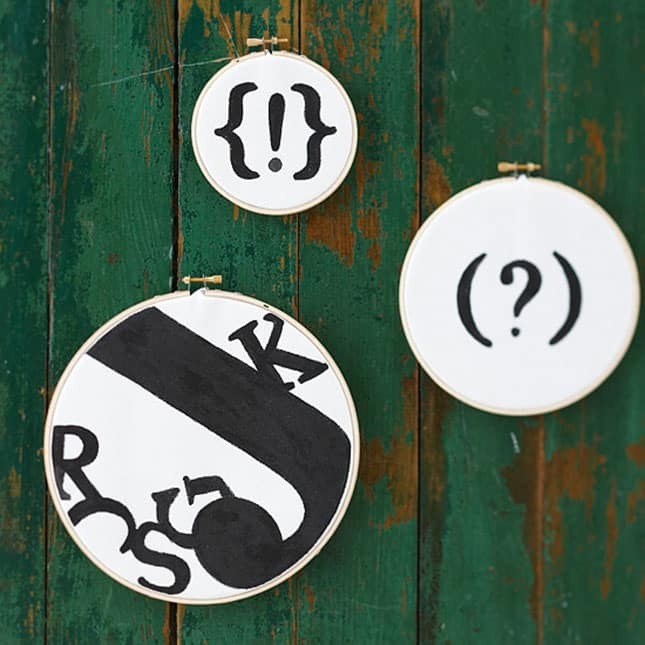 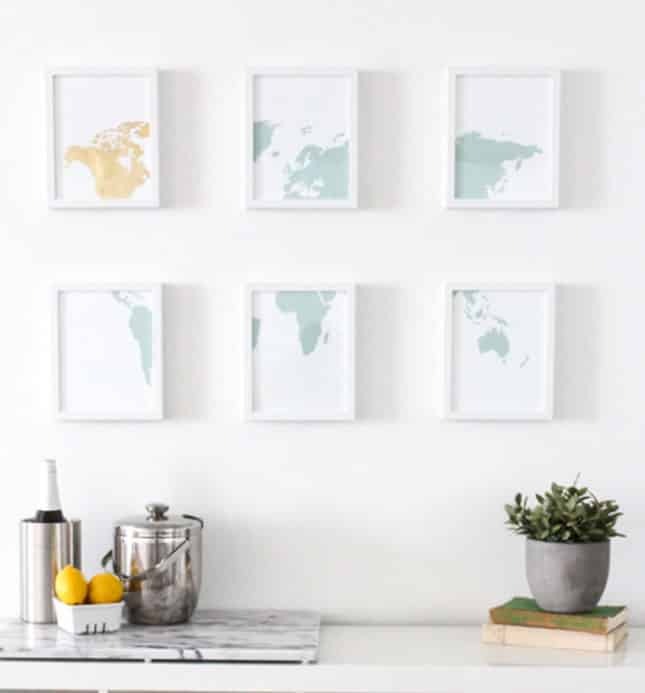 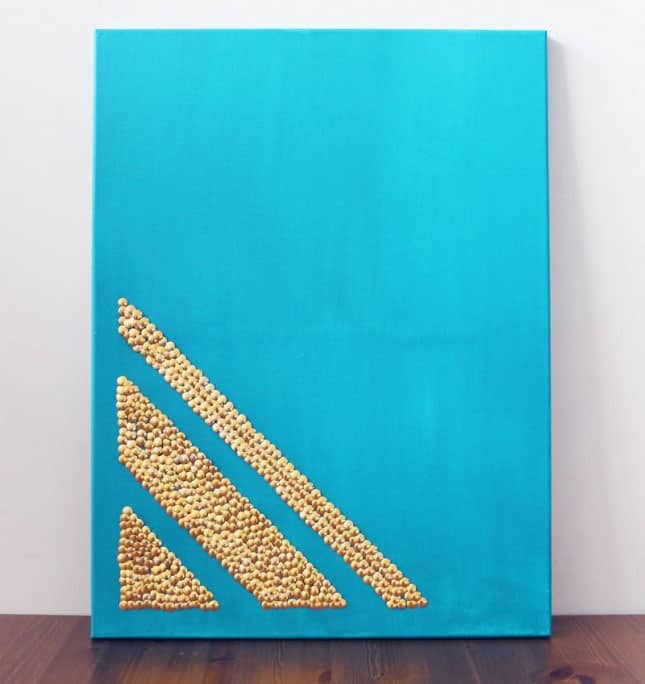 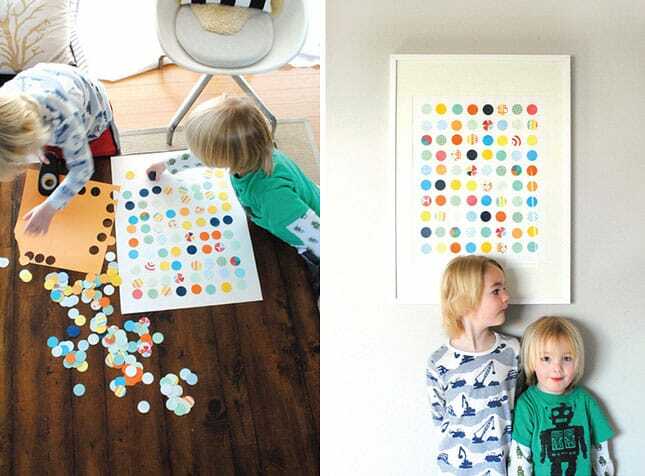 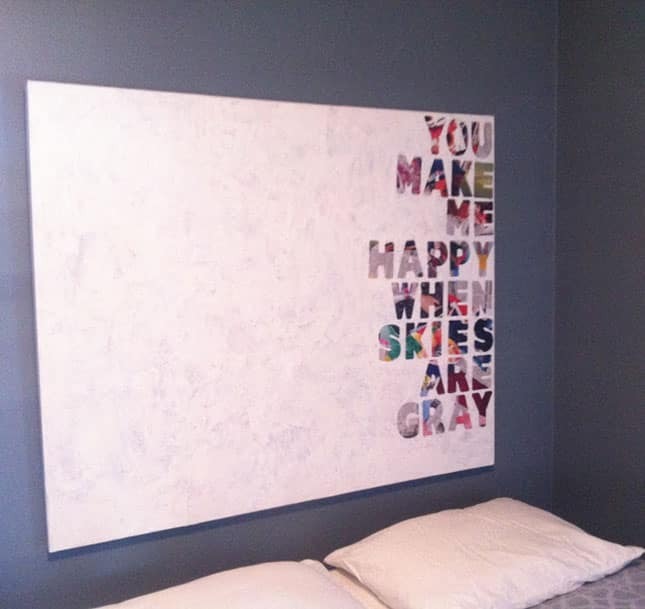 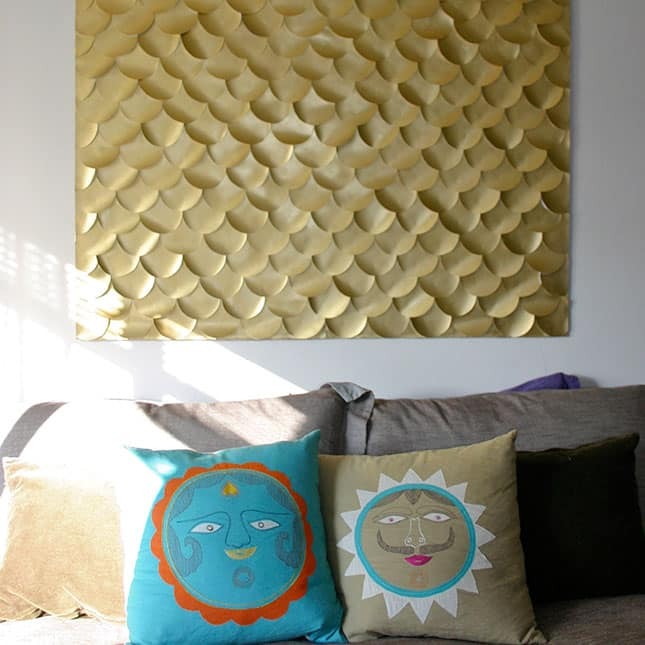 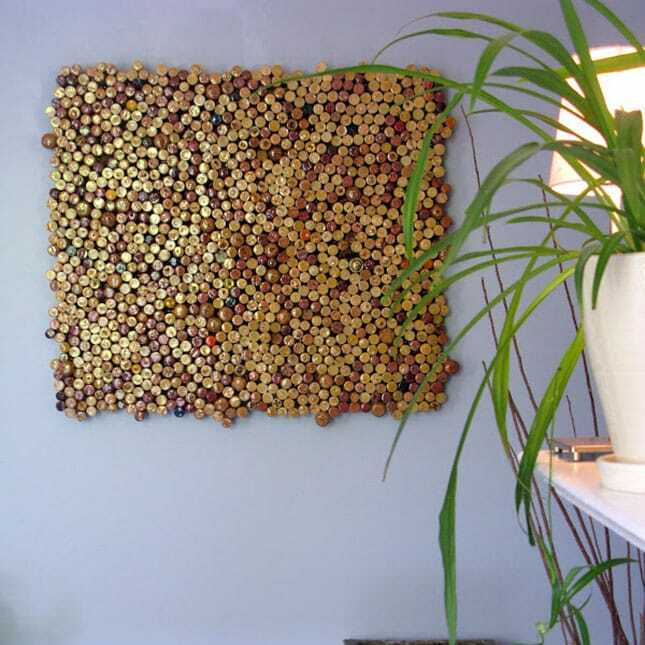 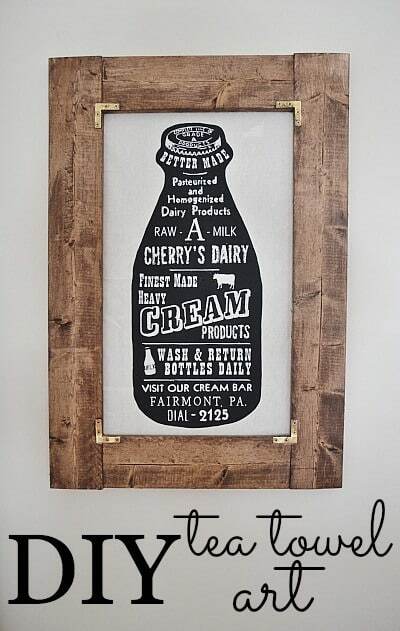 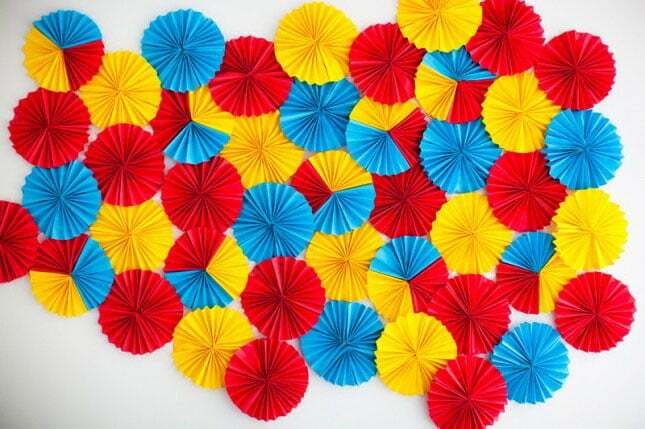 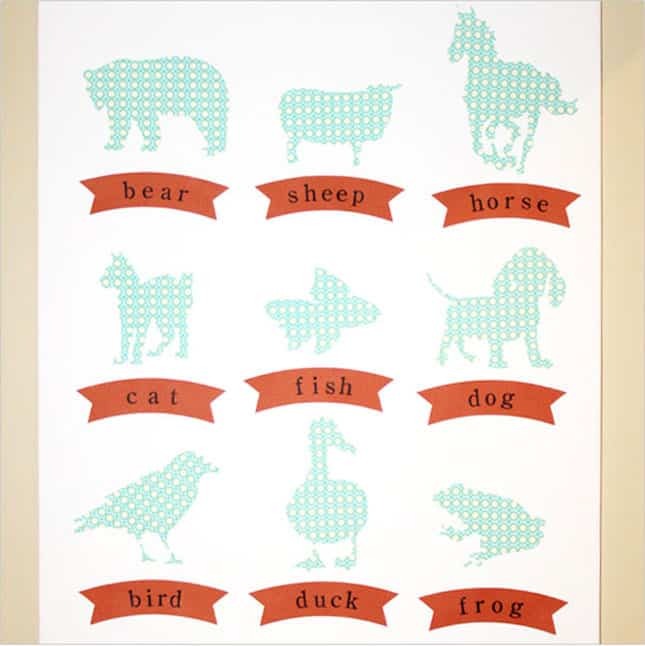 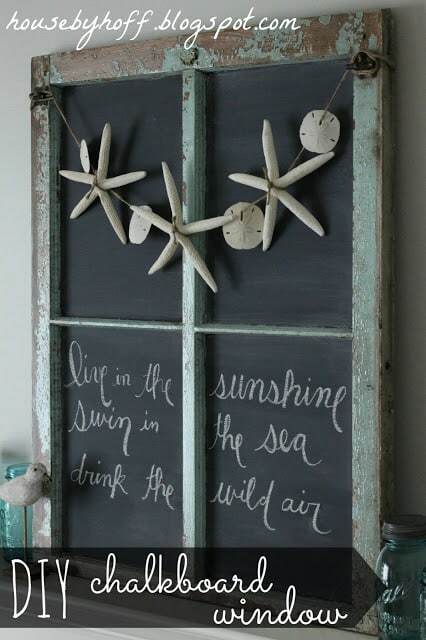 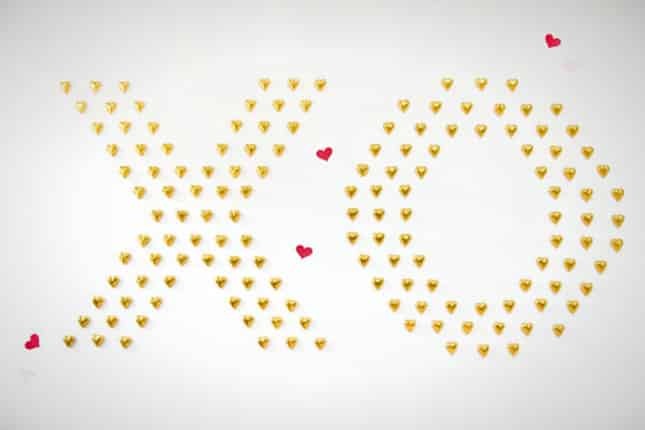 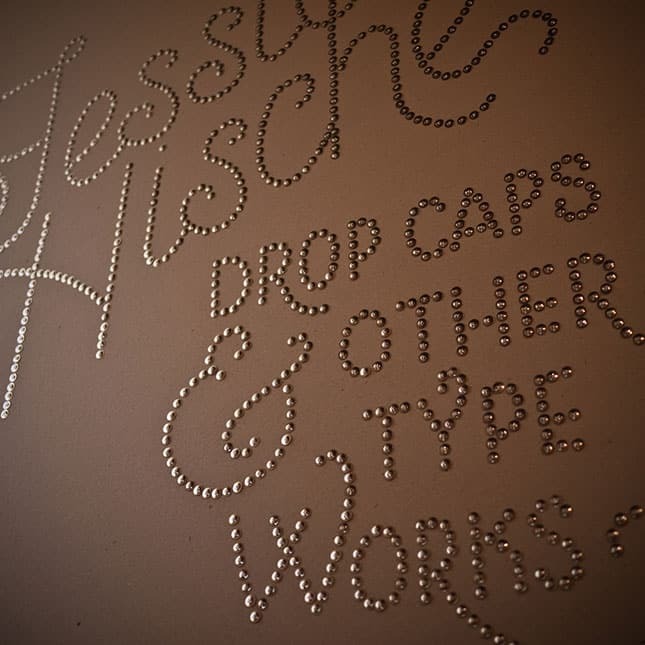 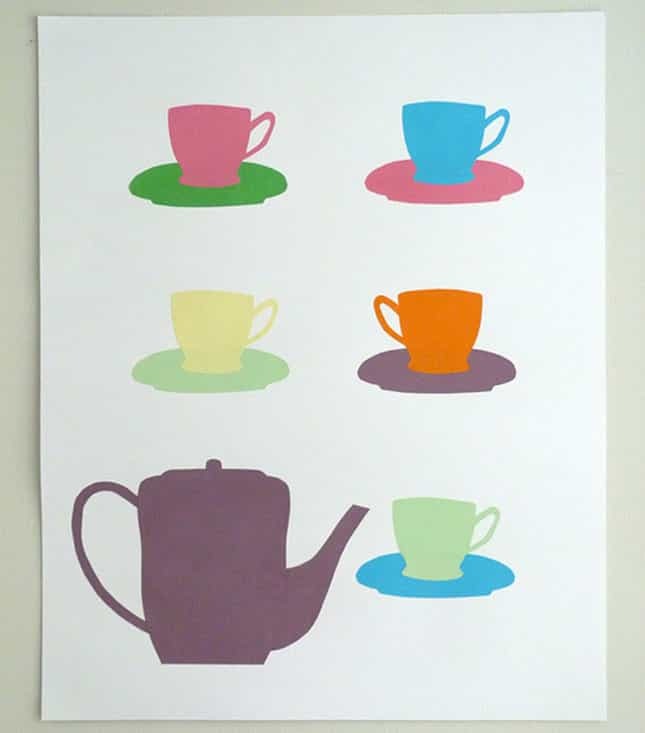 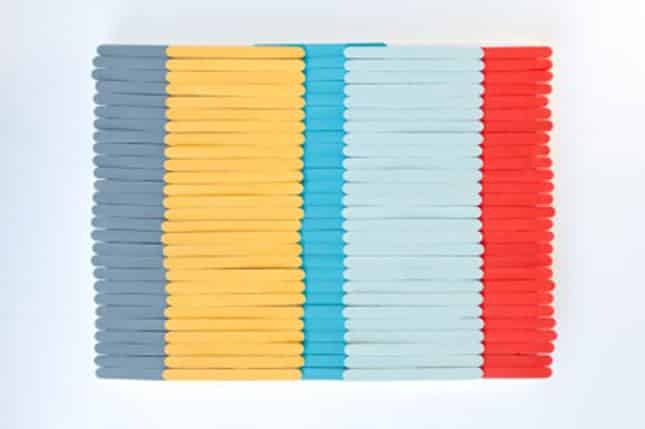 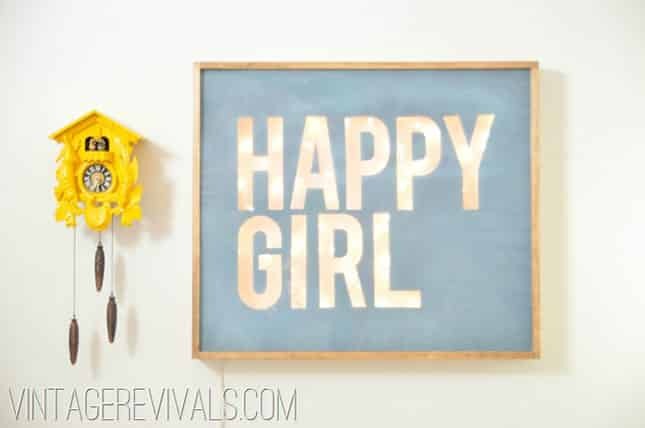 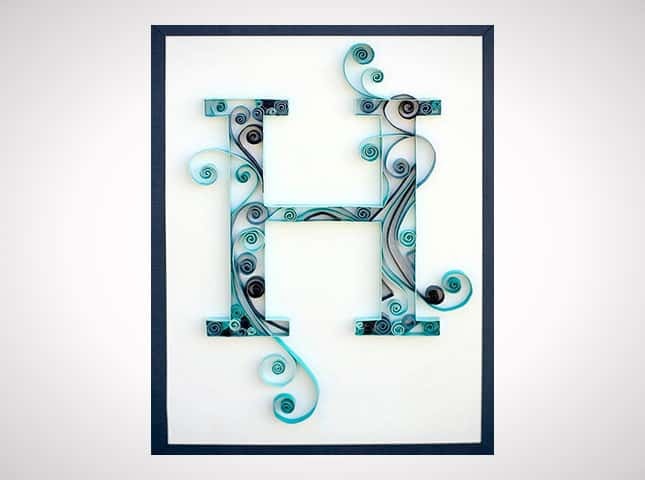 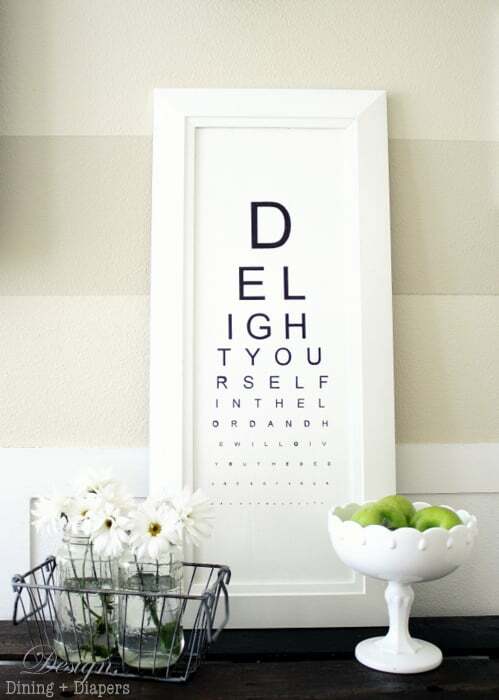 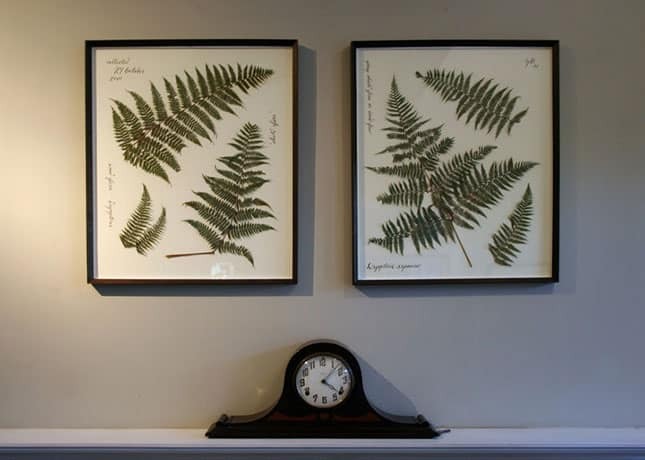 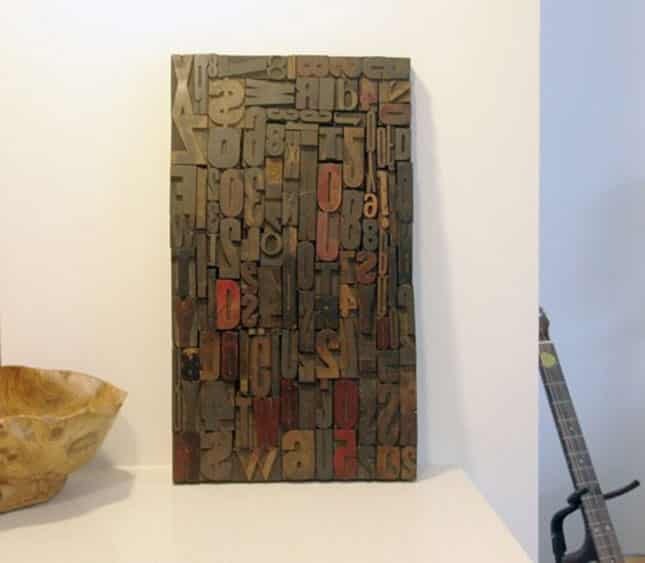 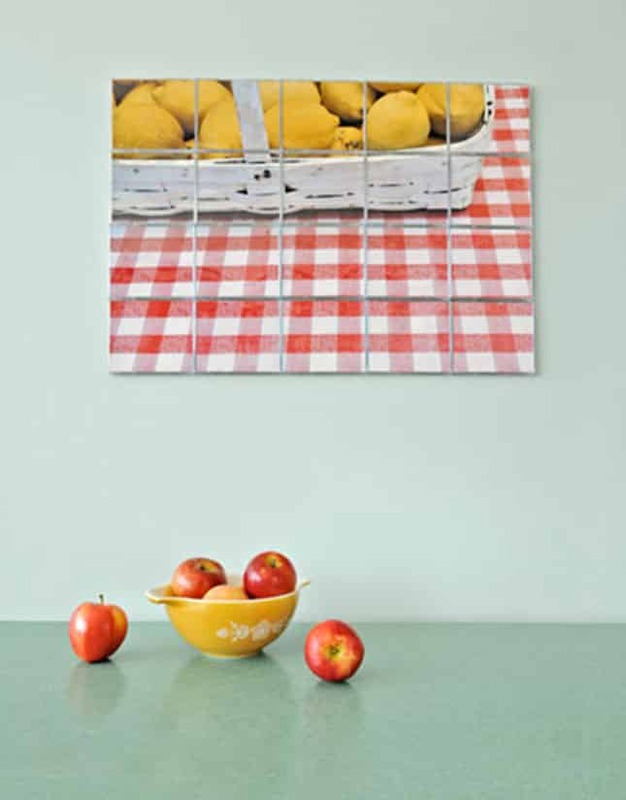 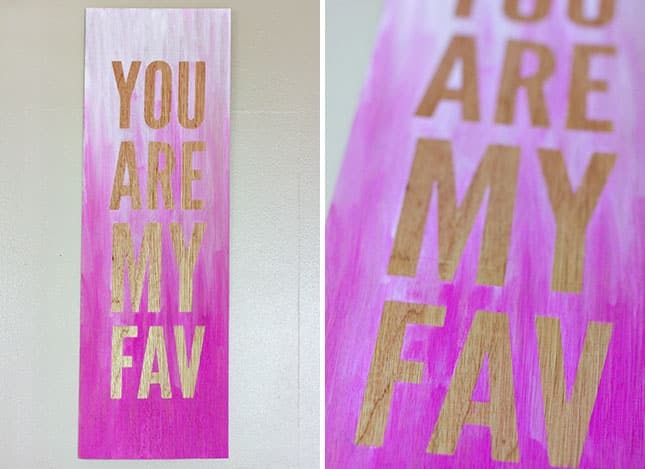 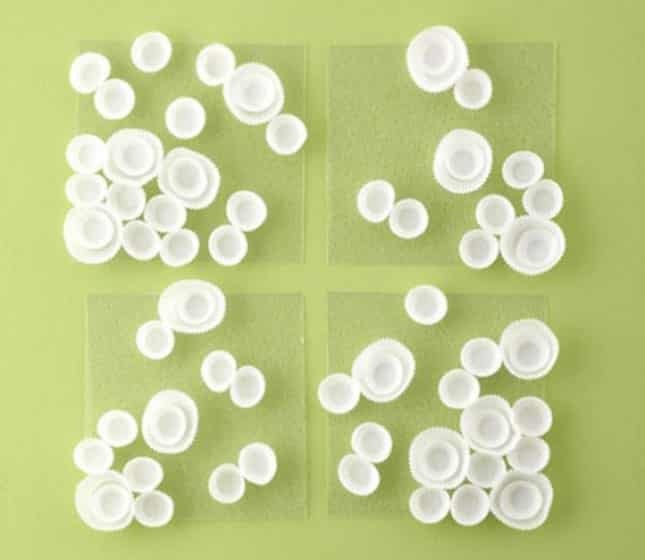 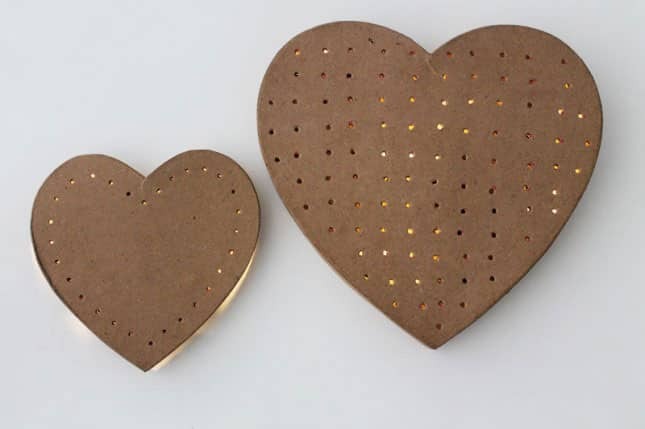 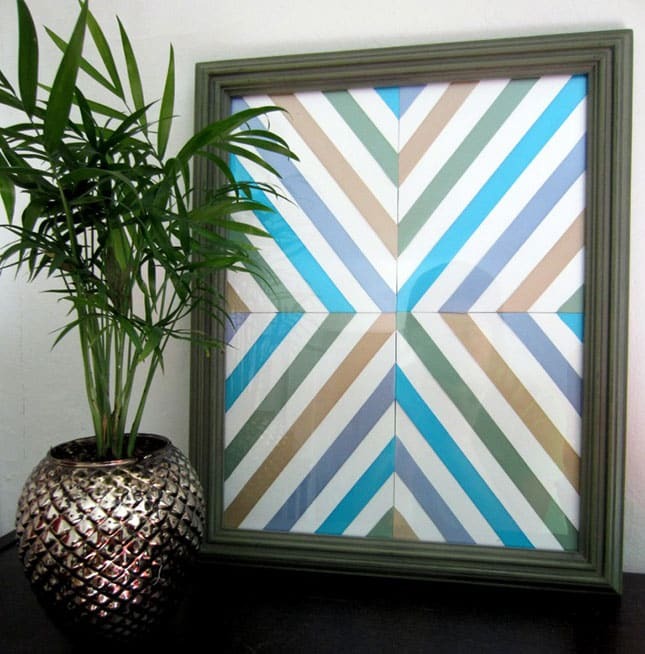 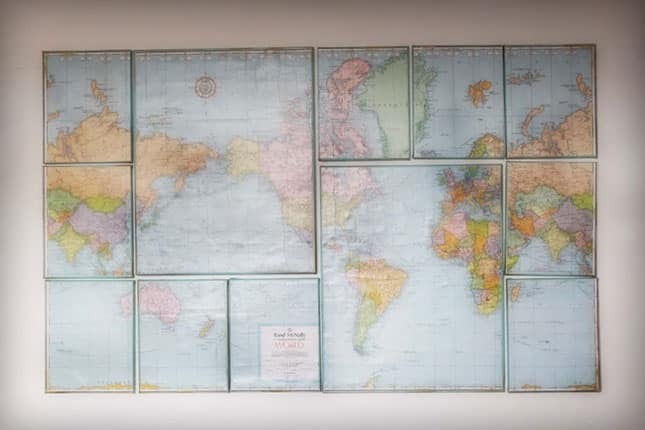 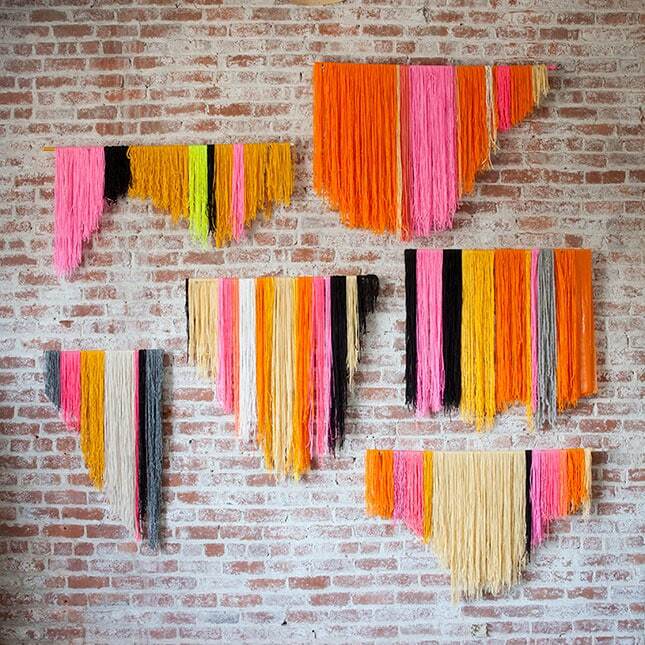 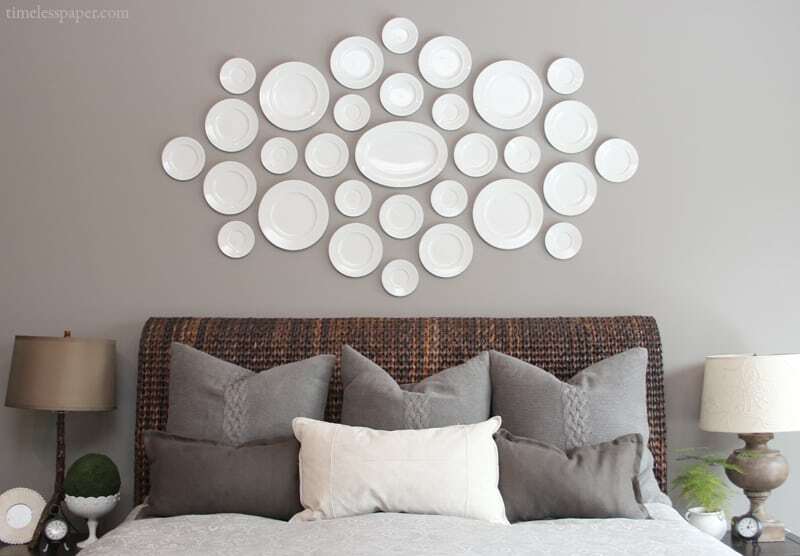 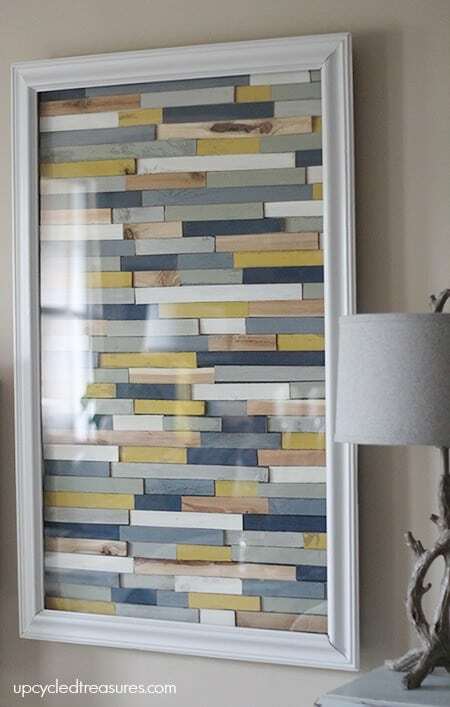 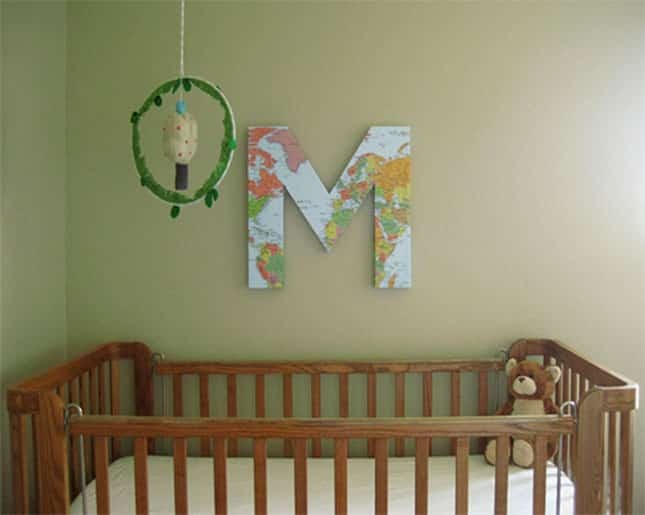 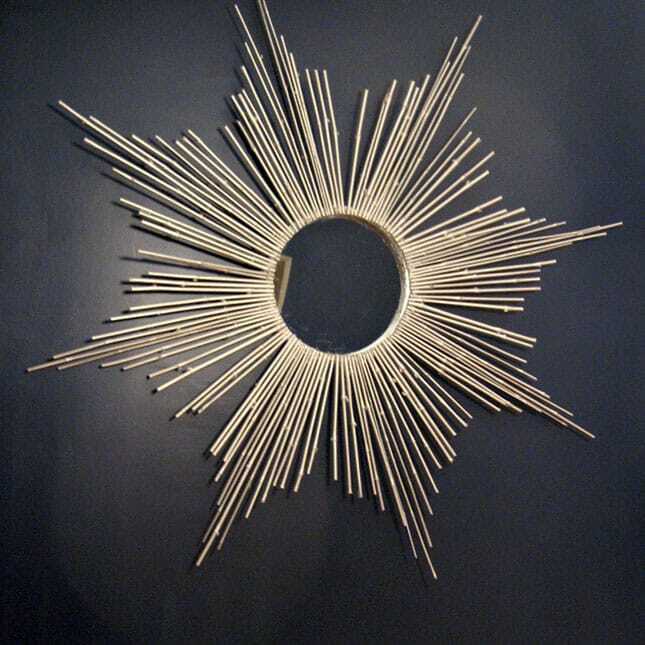 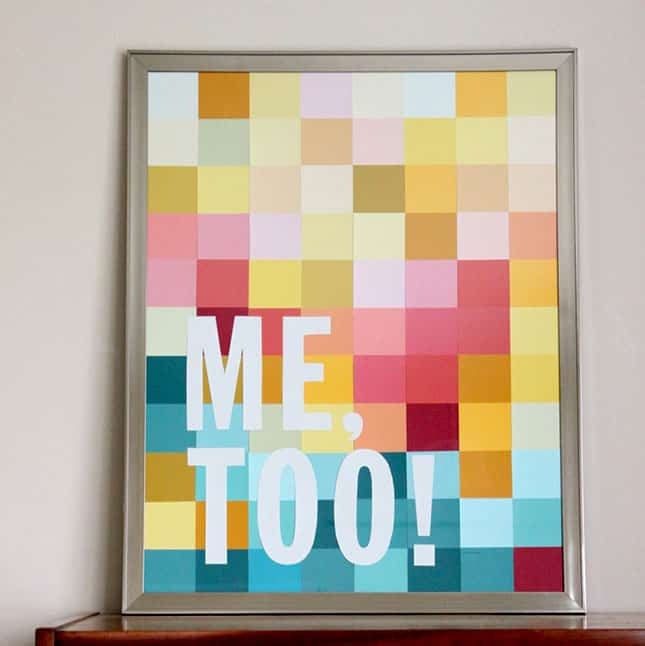 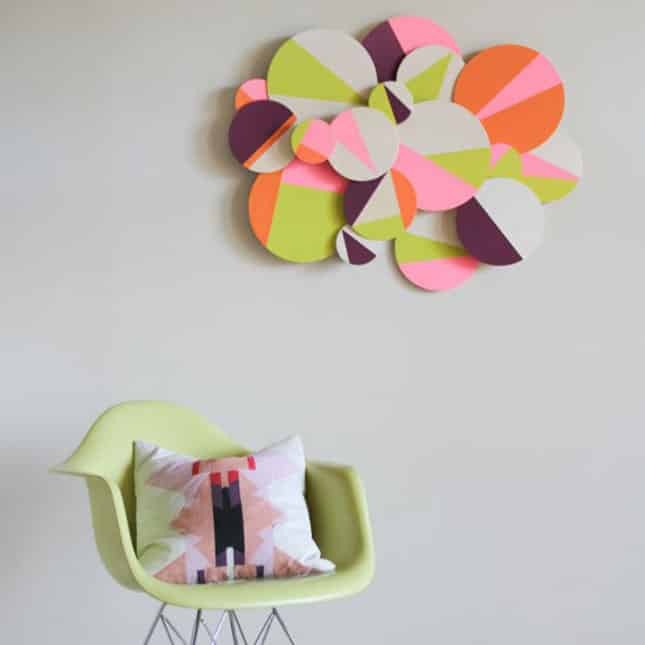 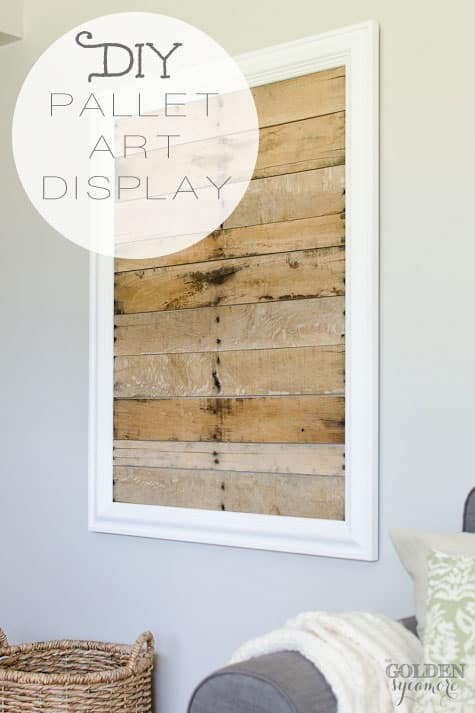 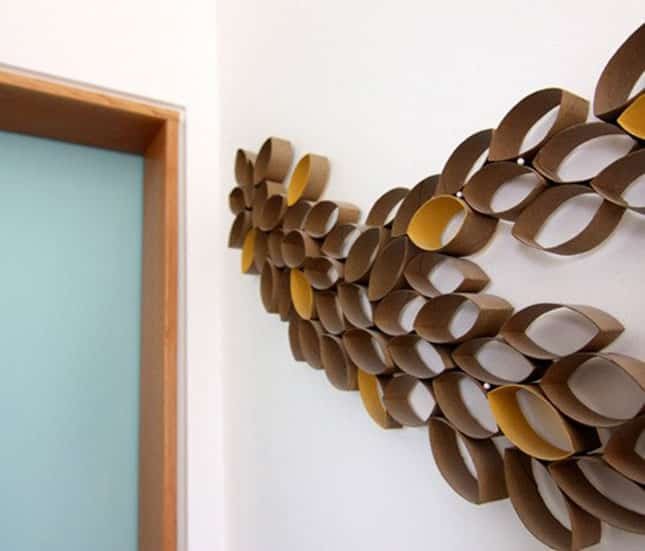 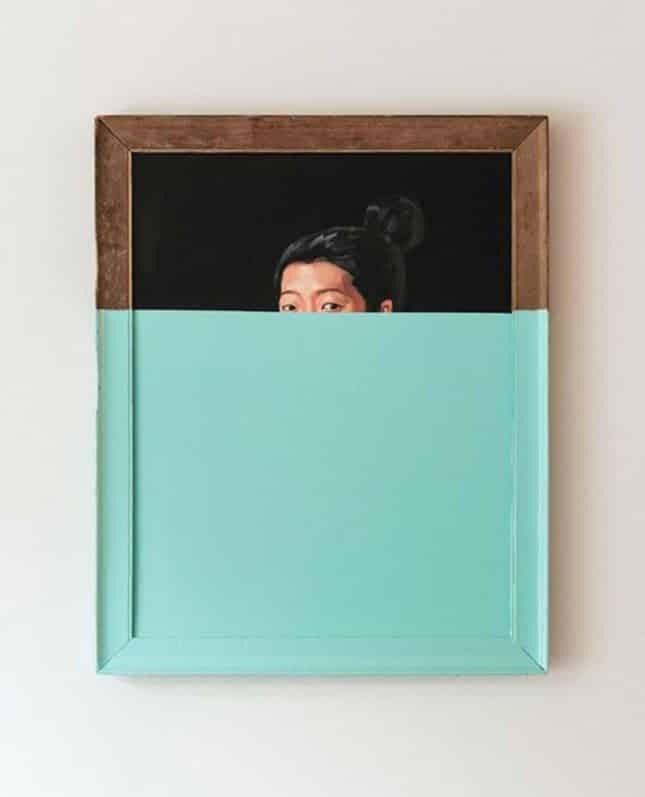 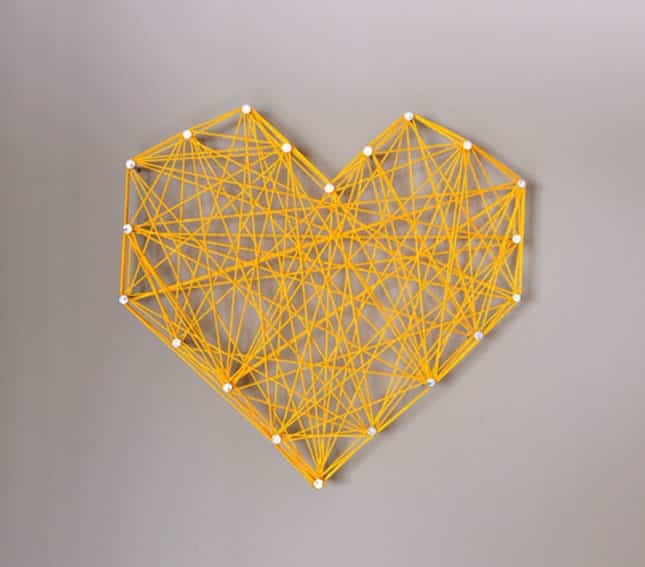 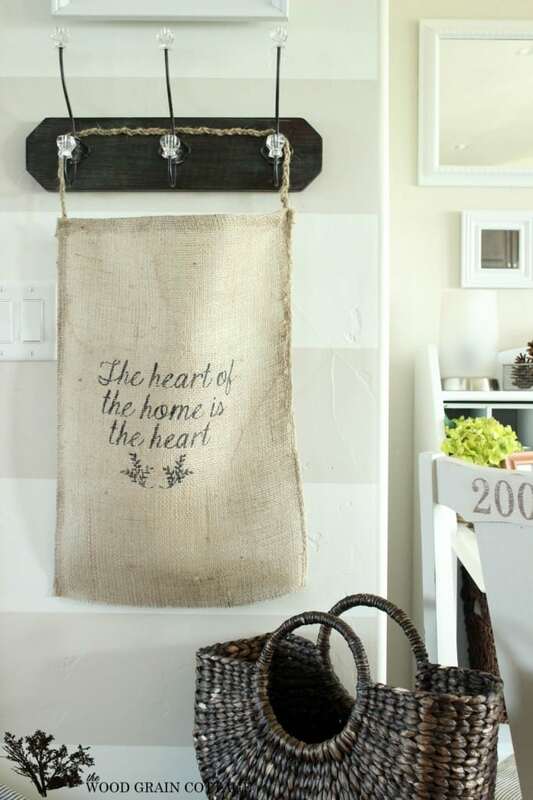 In today’s post we’ve searched through many DIY Wall Art ideas to find these 105 diy wall art favourites. 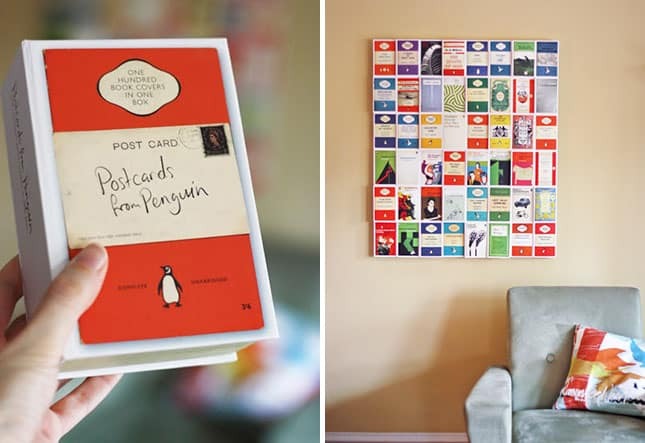 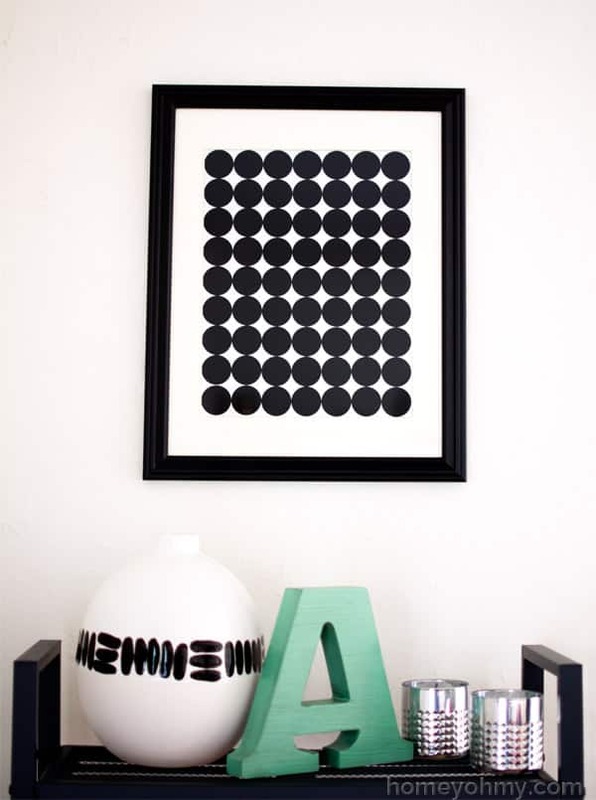 Why not try creating a colorful polka dots art piece or a Postcard Wall Art with some cool vintage postcards! 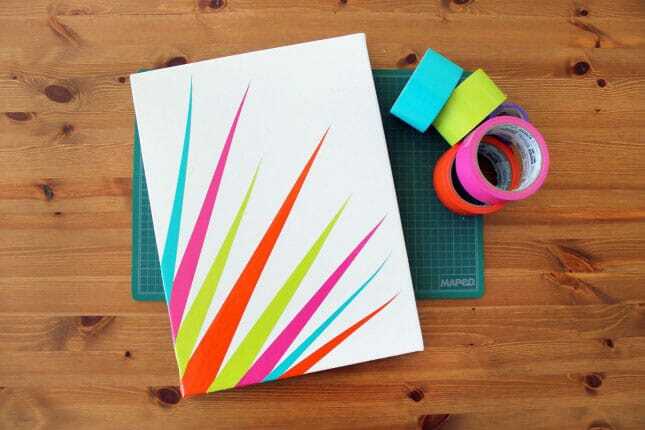 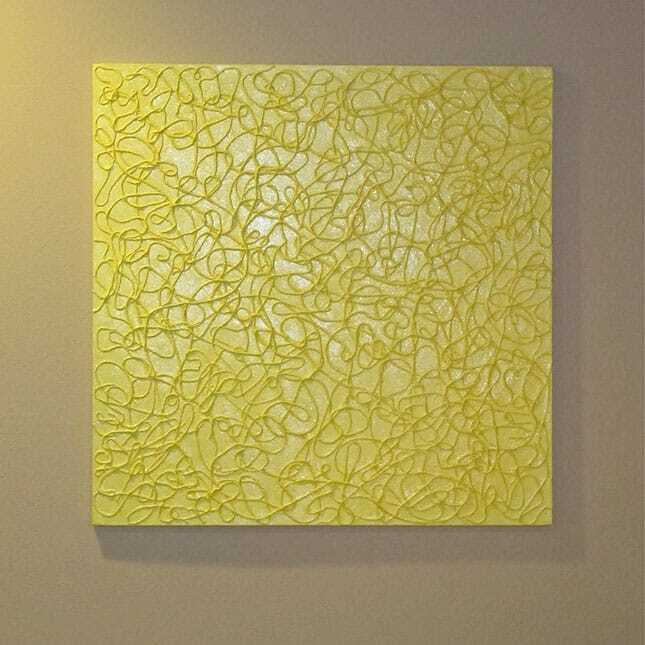 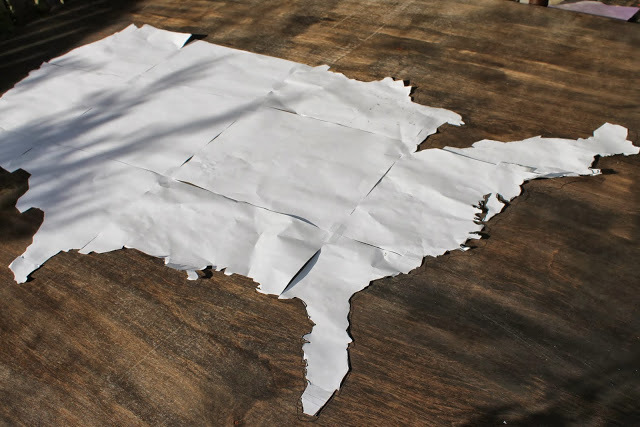 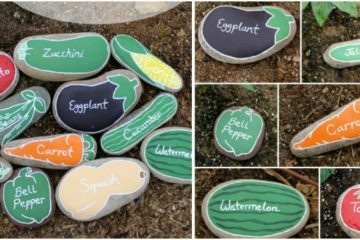 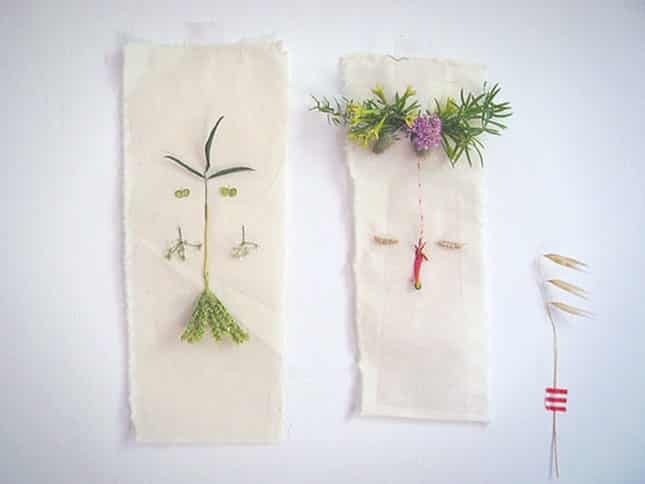 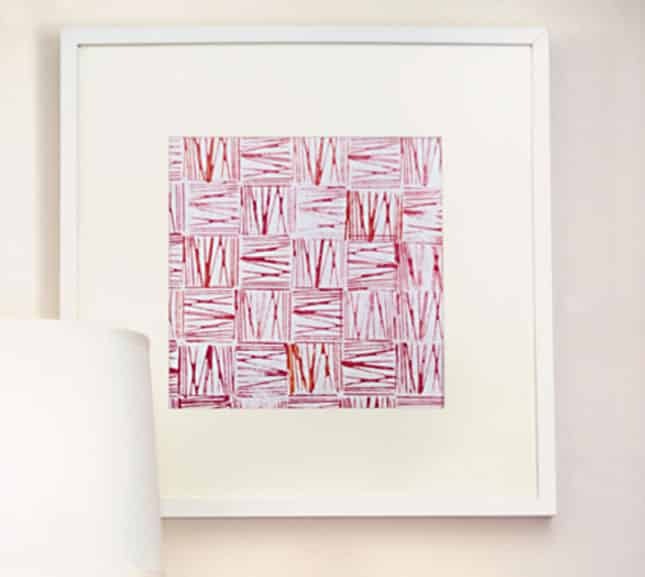 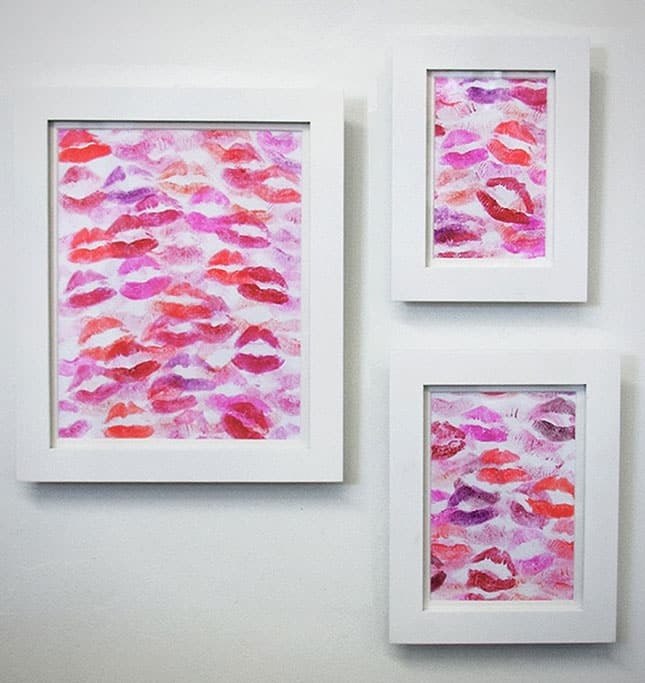 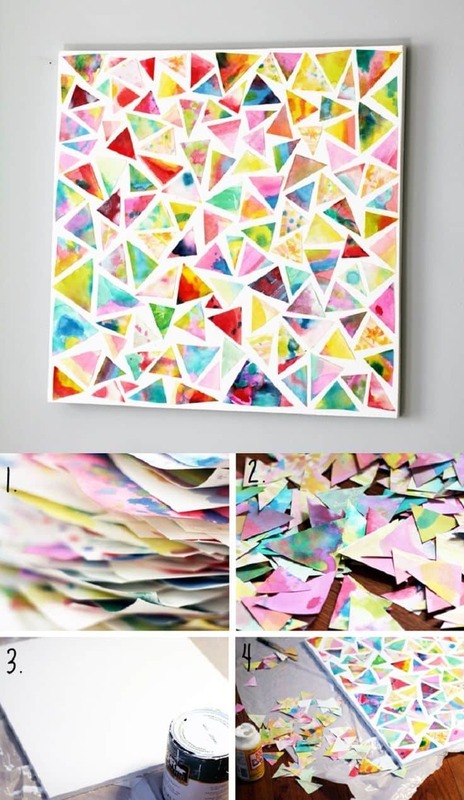 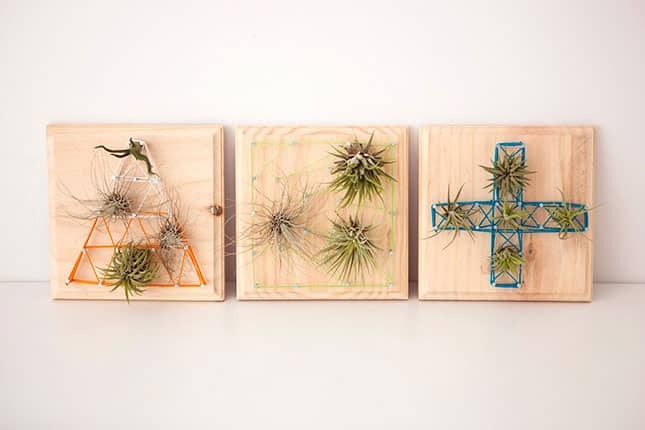 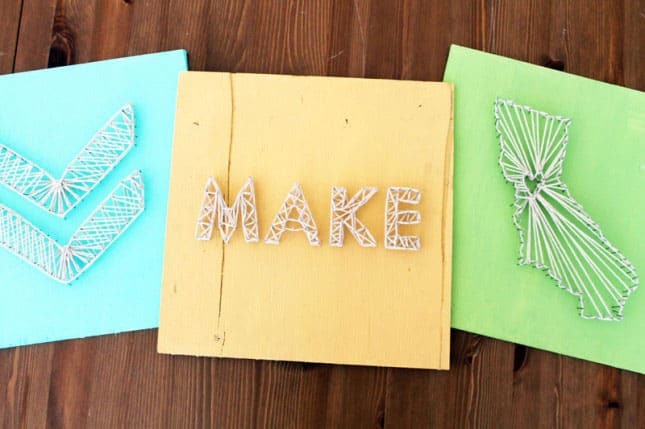 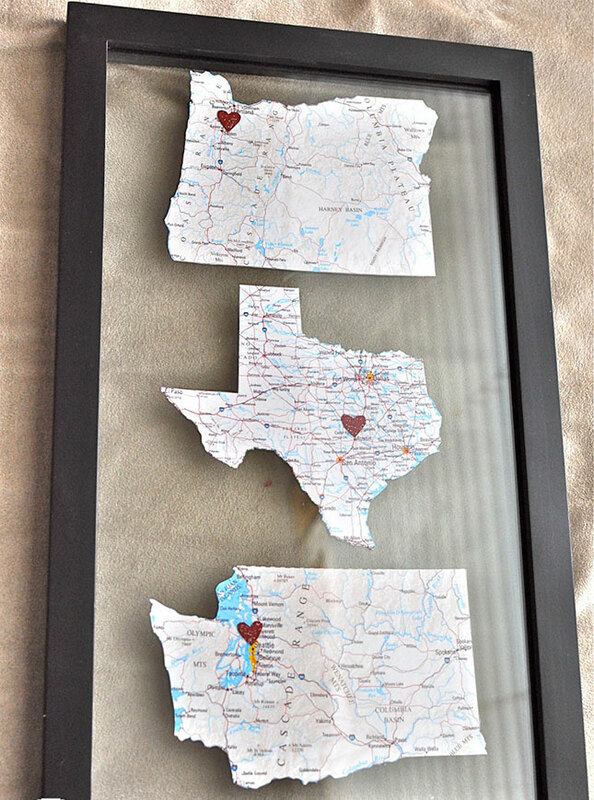 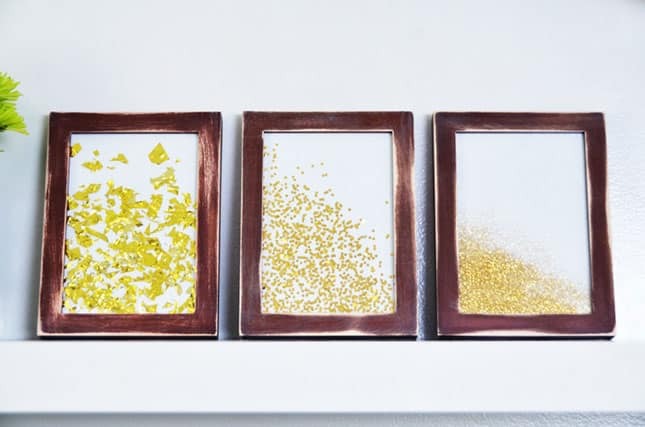 These Do-It-yourself art ideas are filled with so many ideas which use a variety of materials like paints, string and recycled paper.